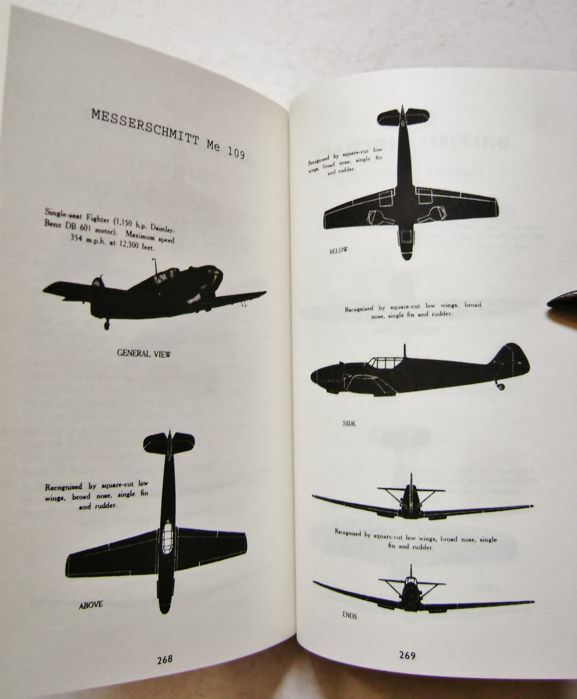 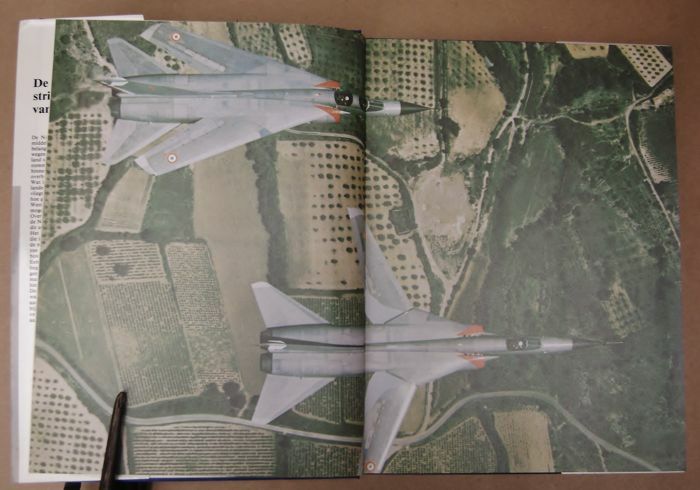 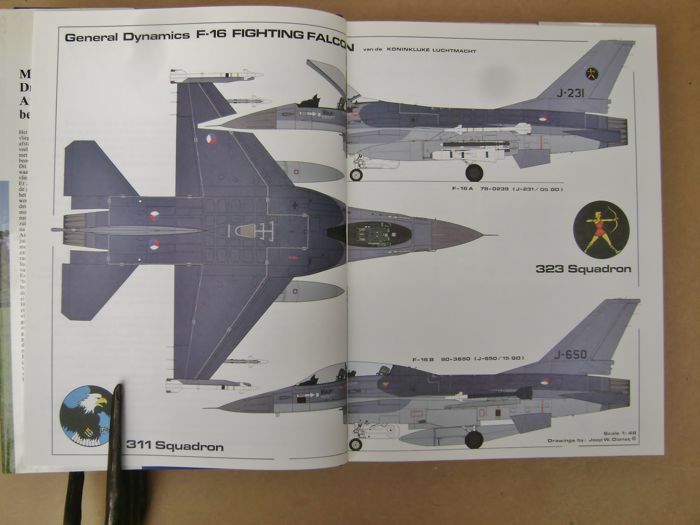 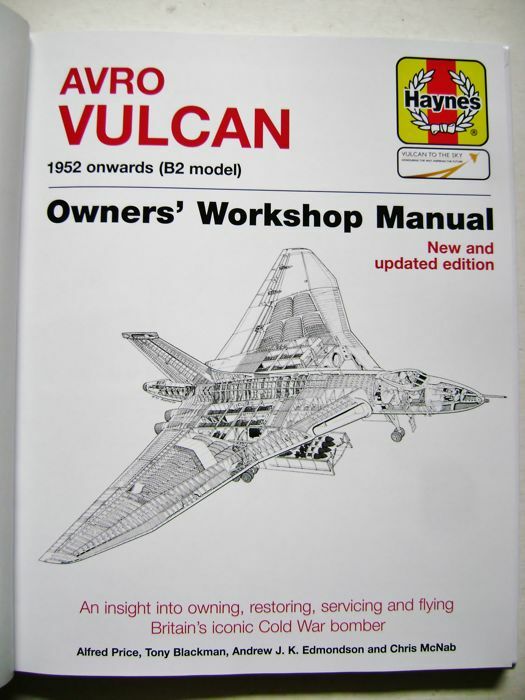 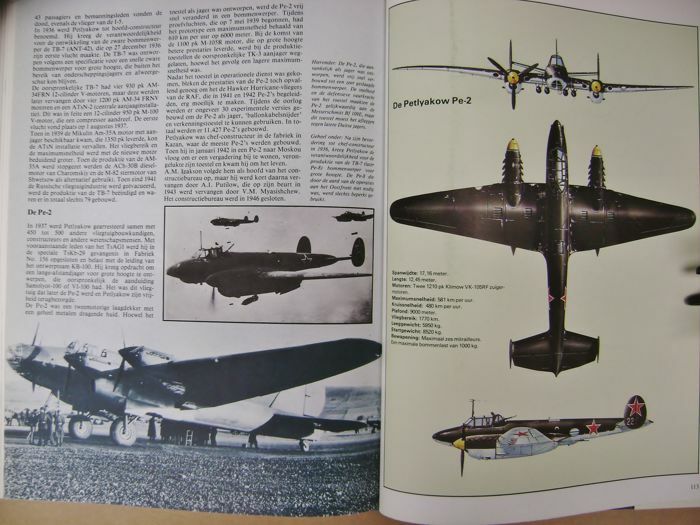 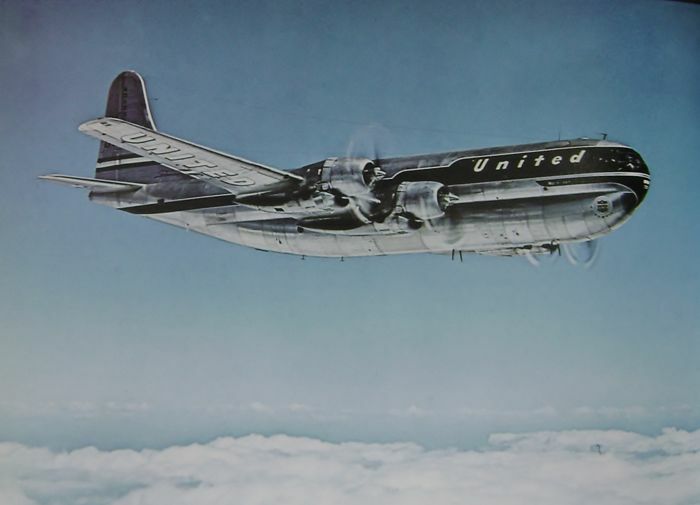 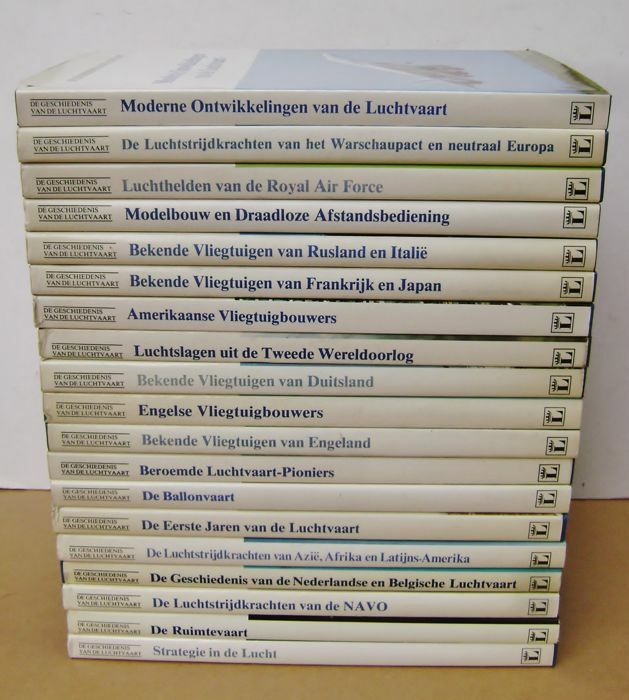 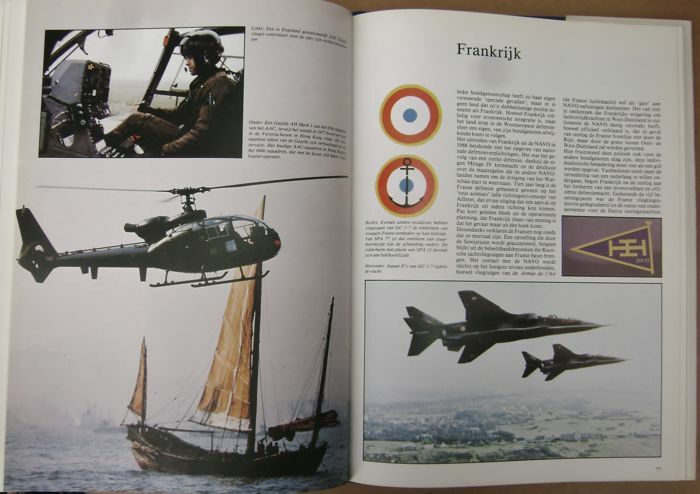 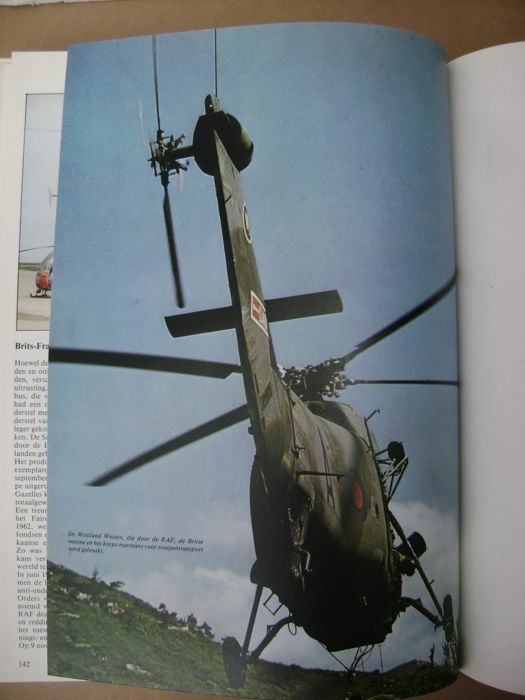 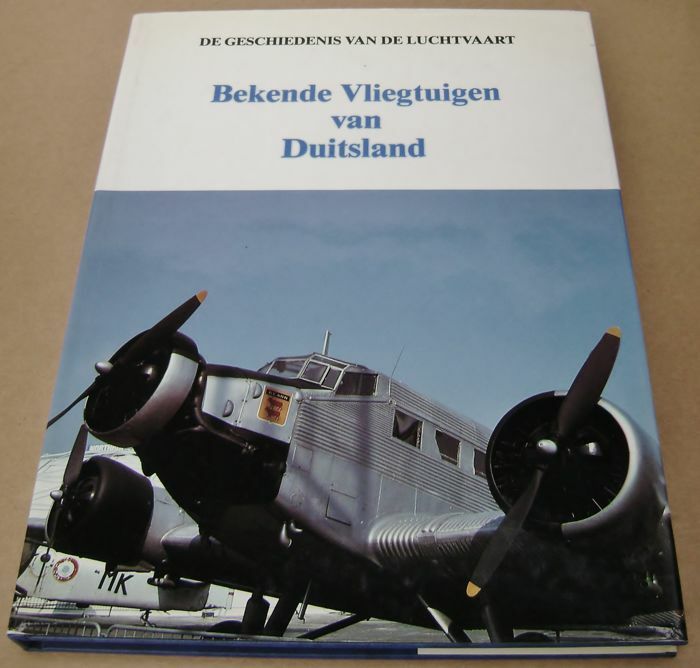 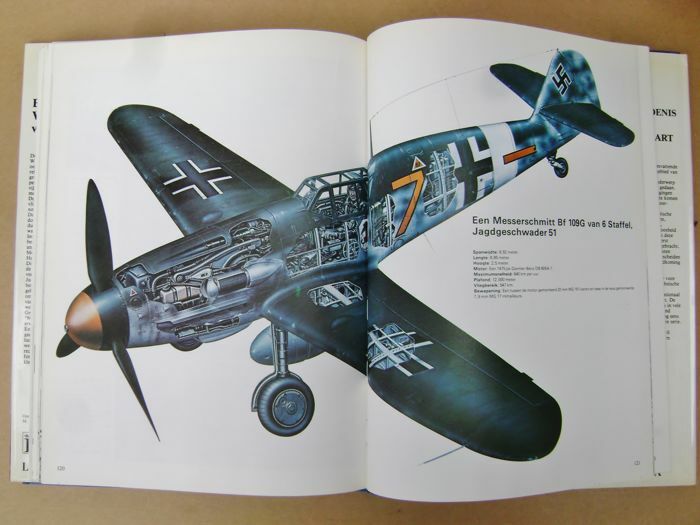 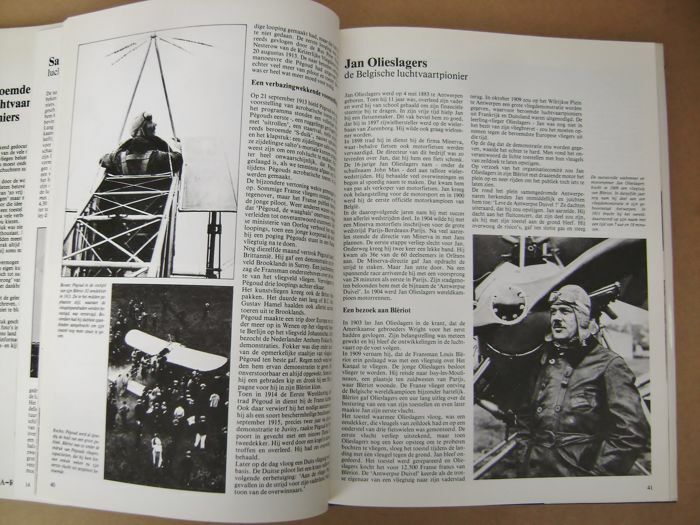 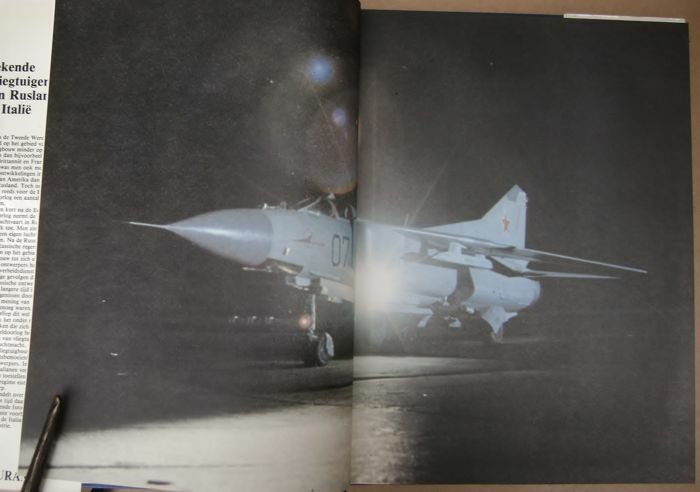 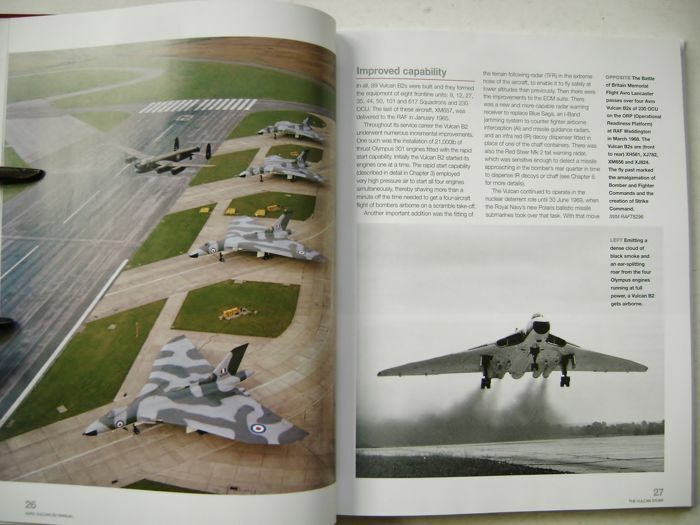 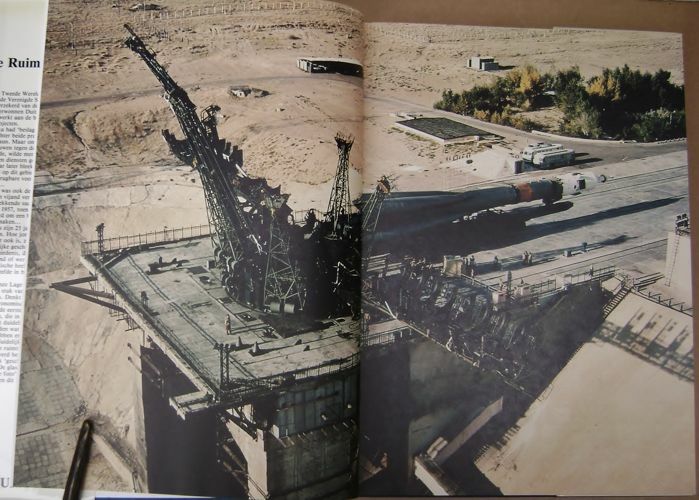 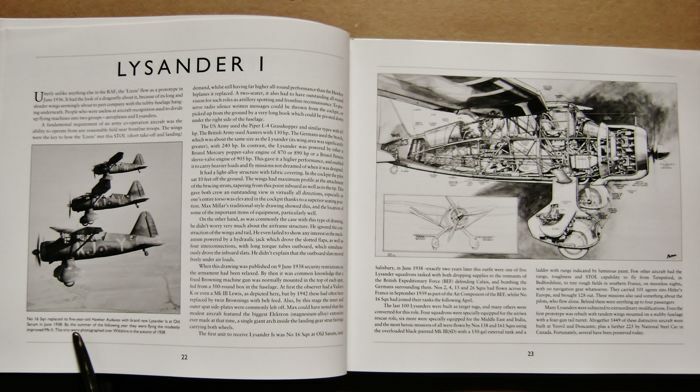 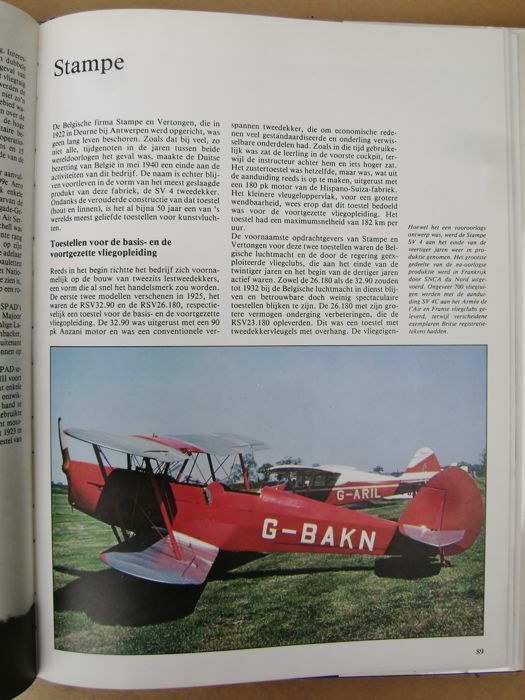 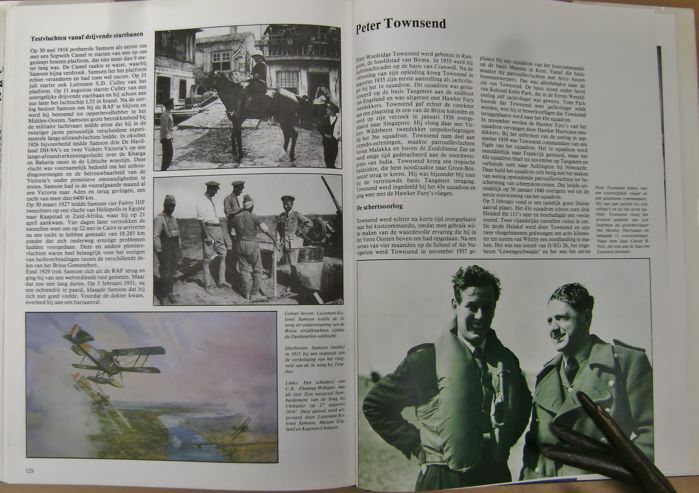 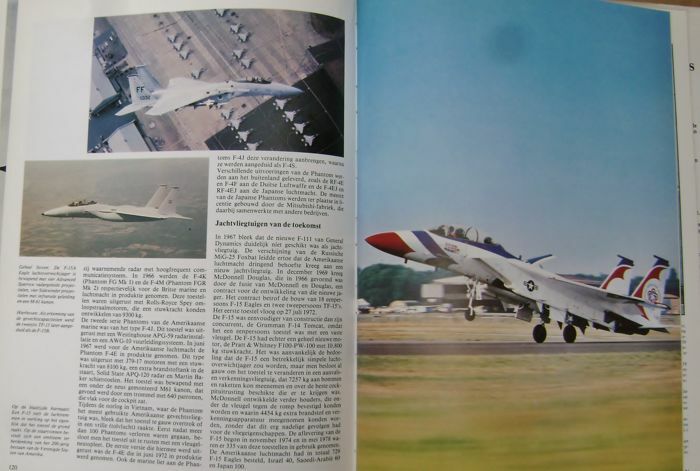 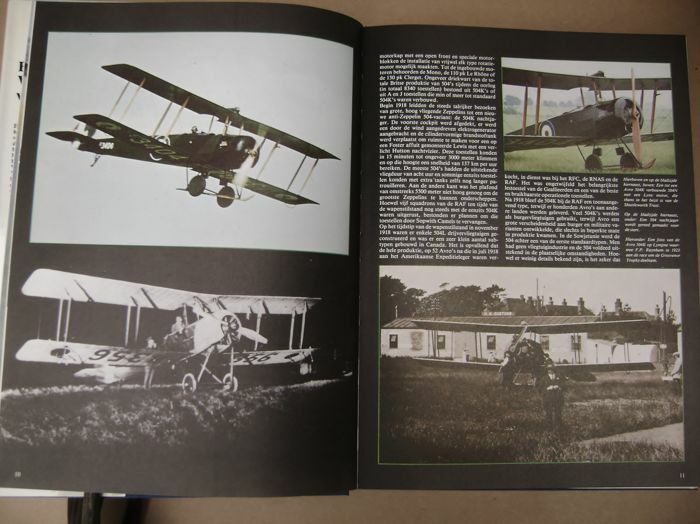 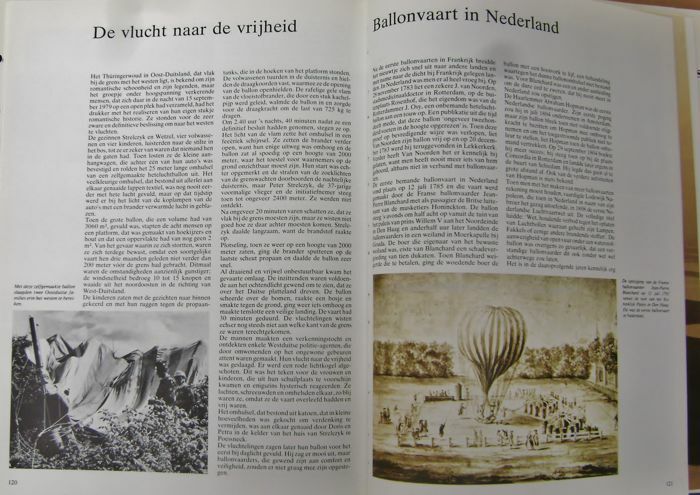 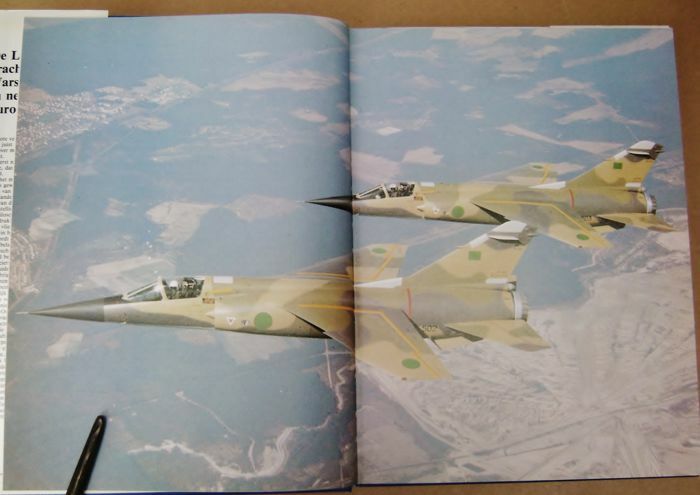 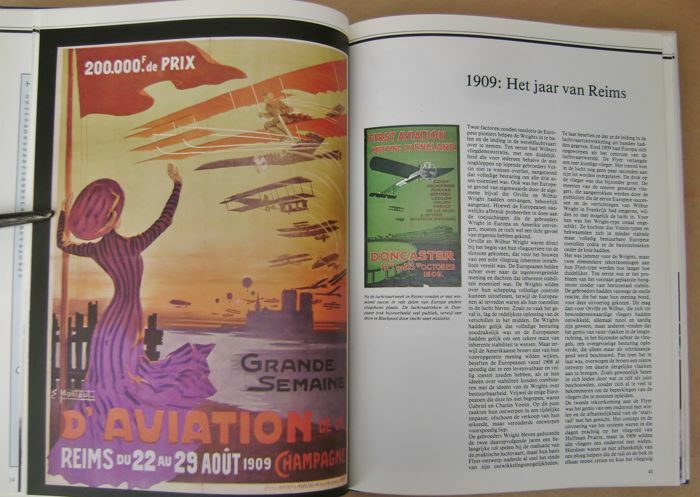 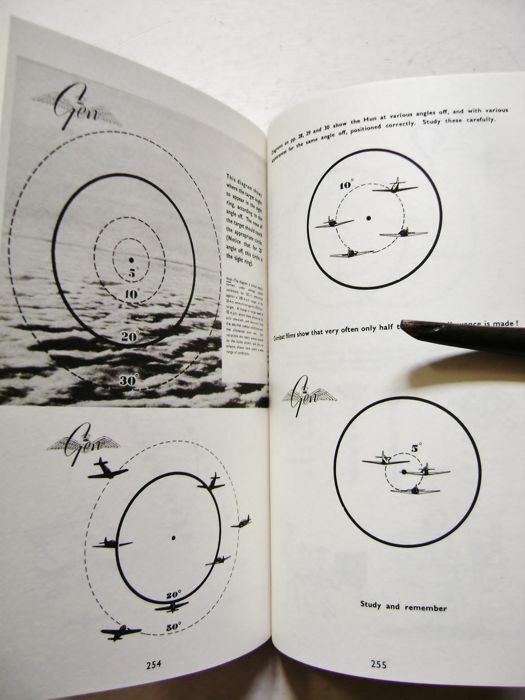 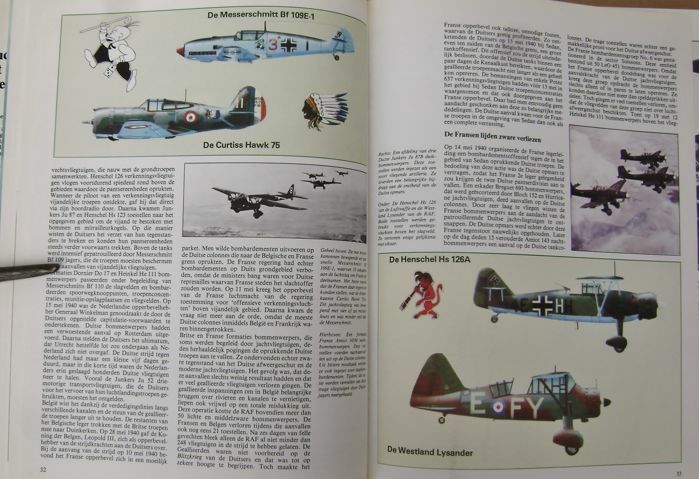 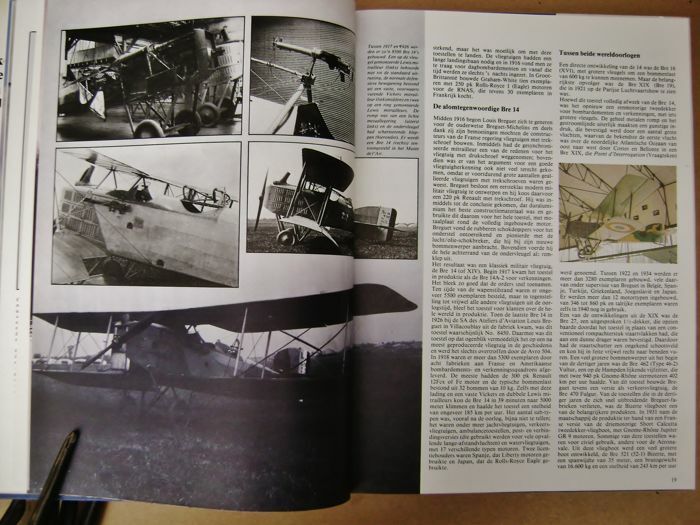 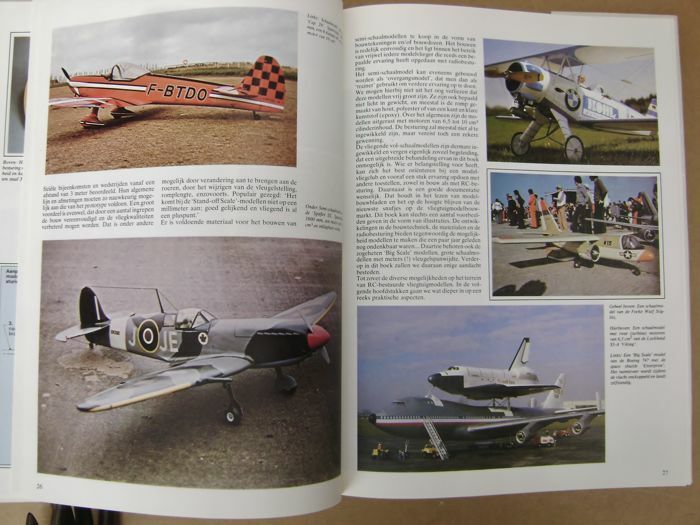 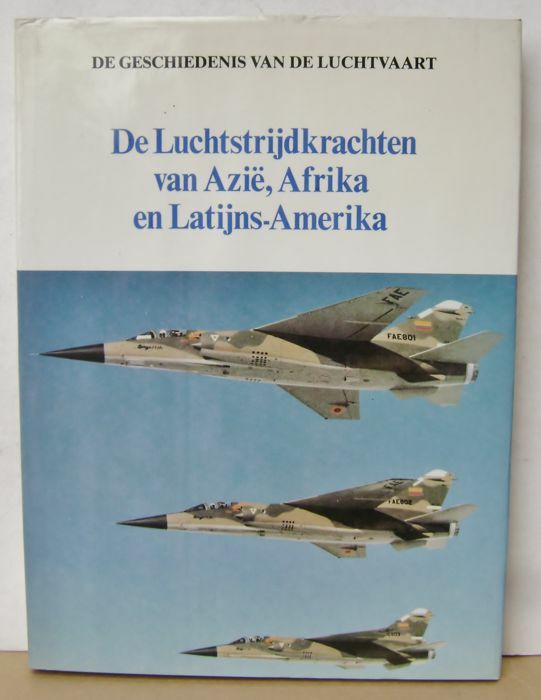 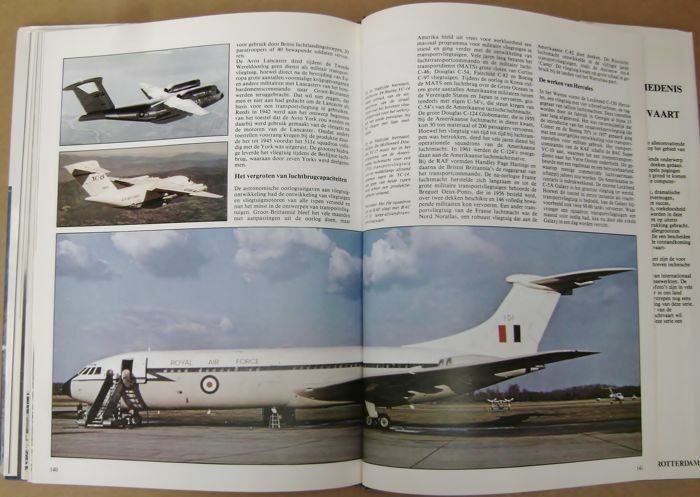 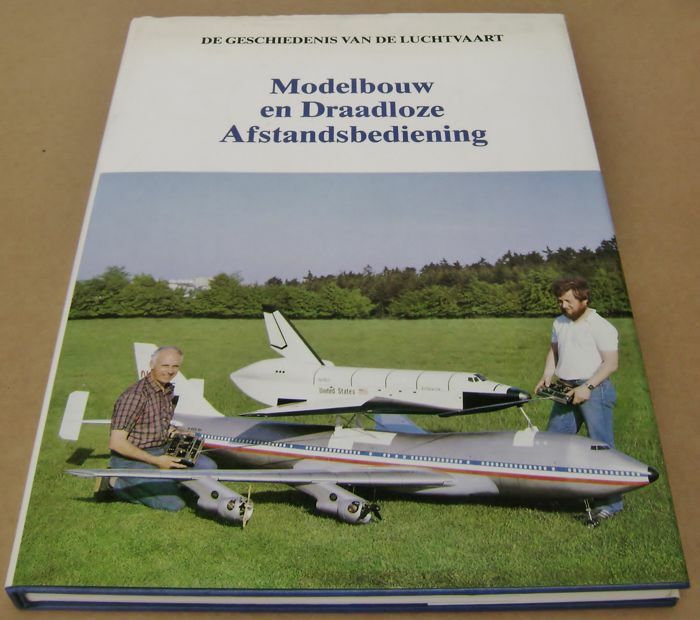 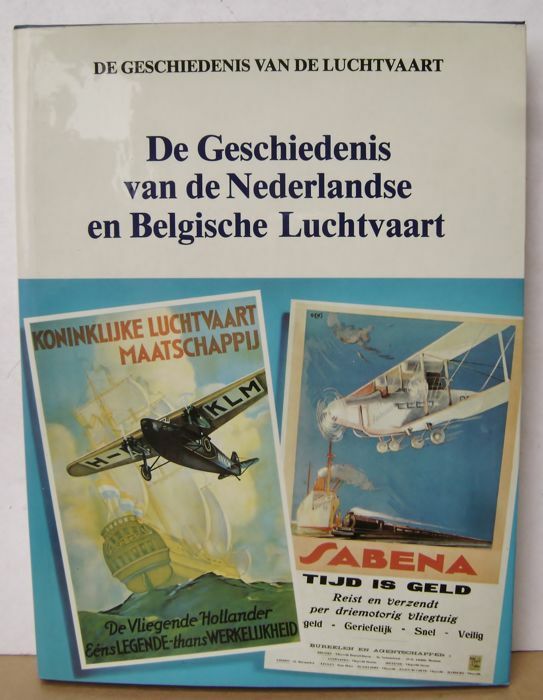 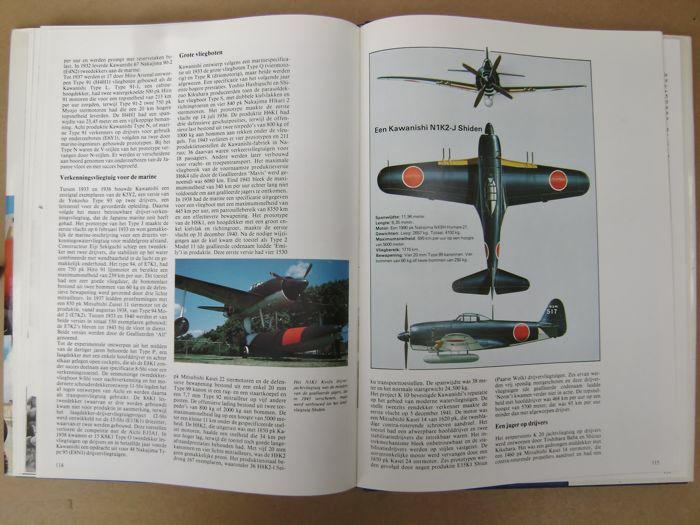 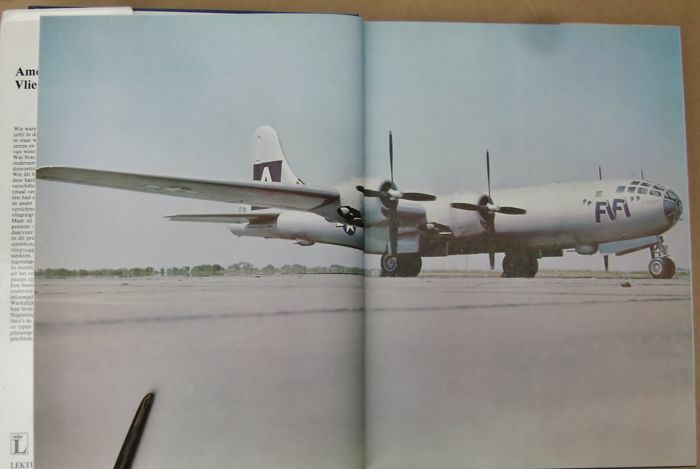 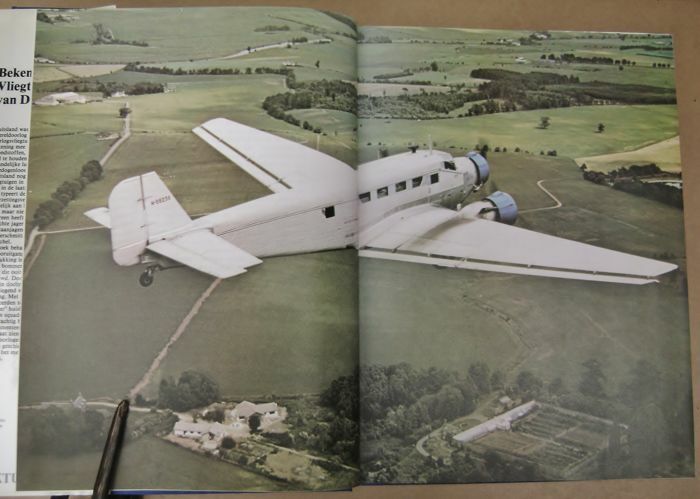 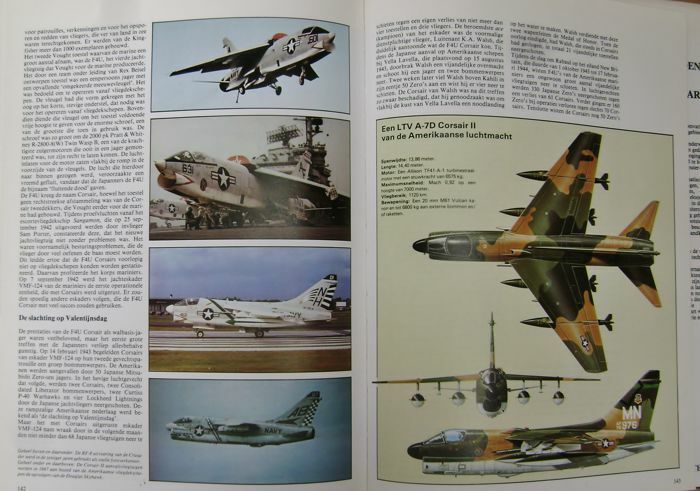 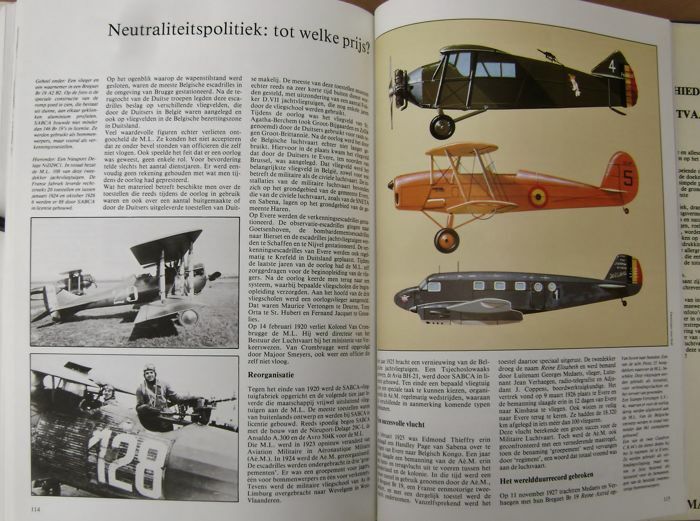 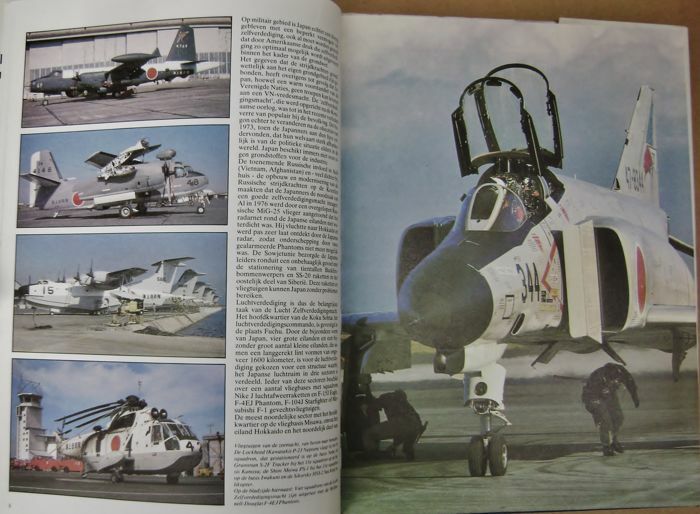 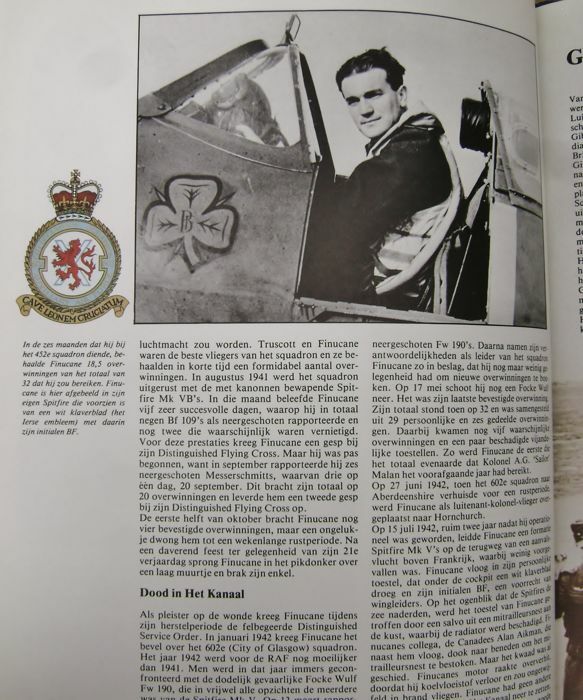 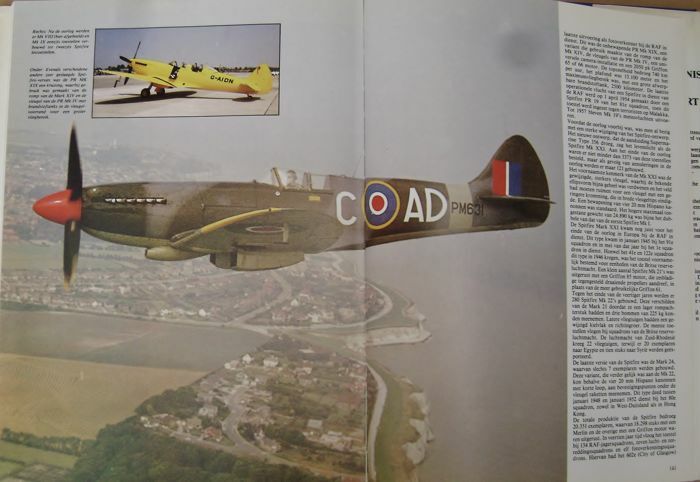 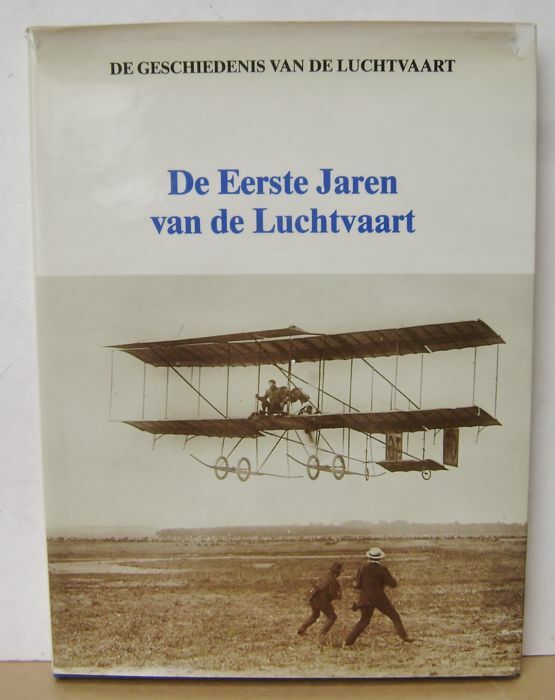 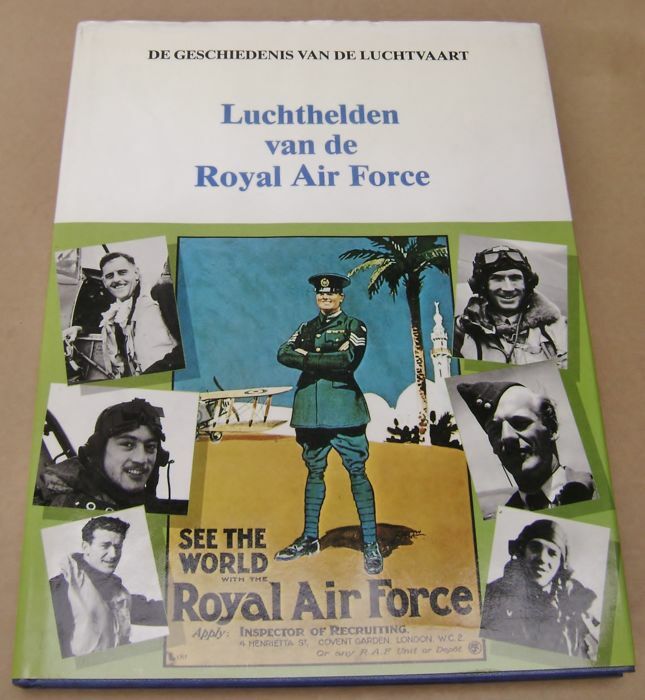 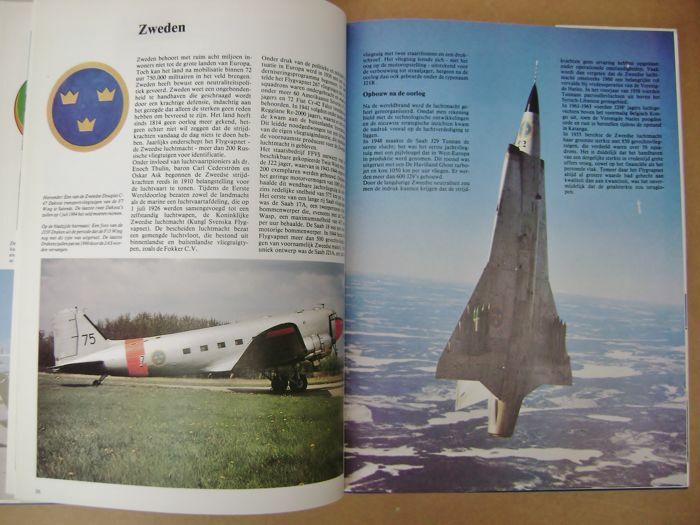 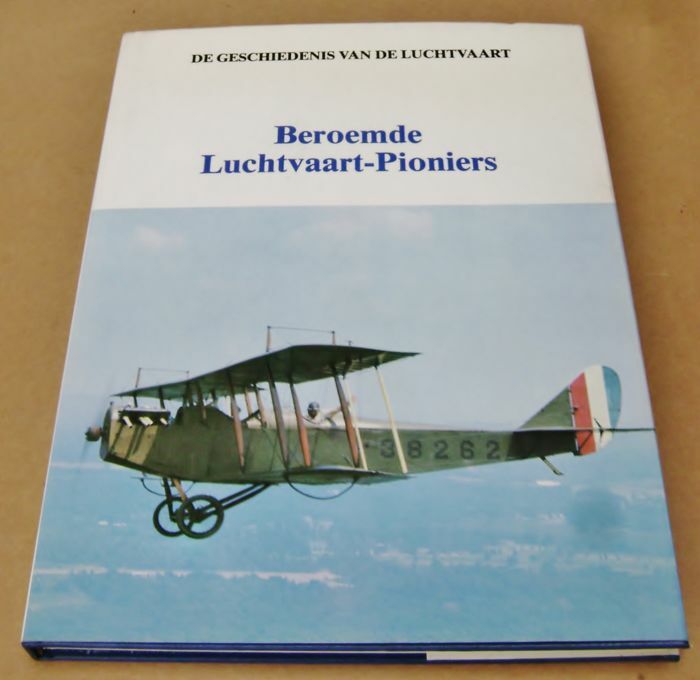 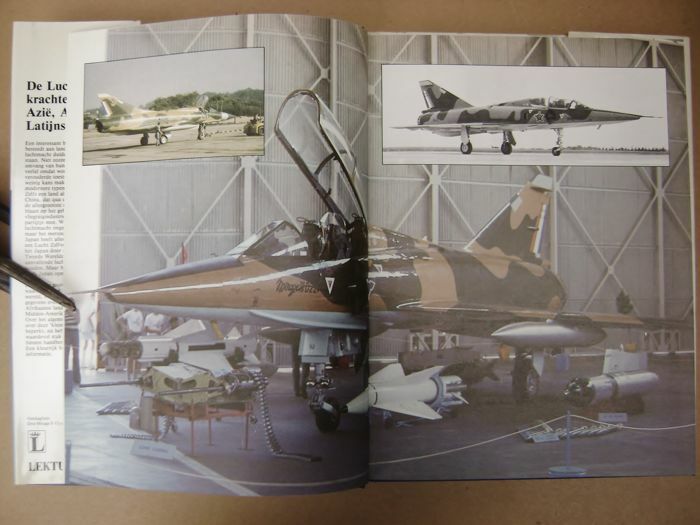 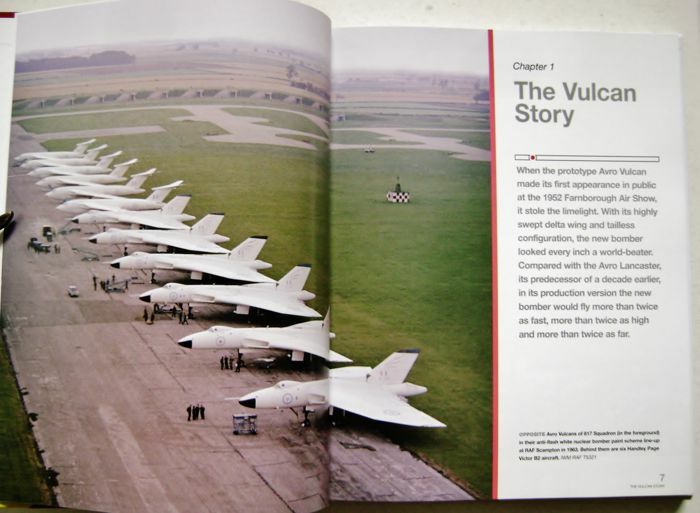 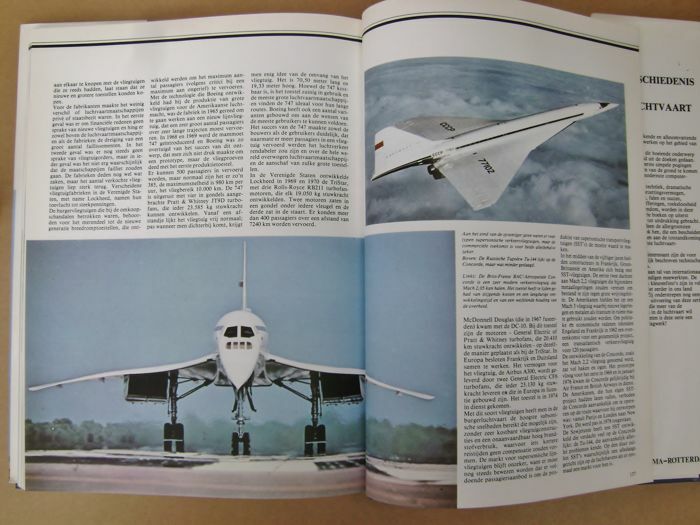 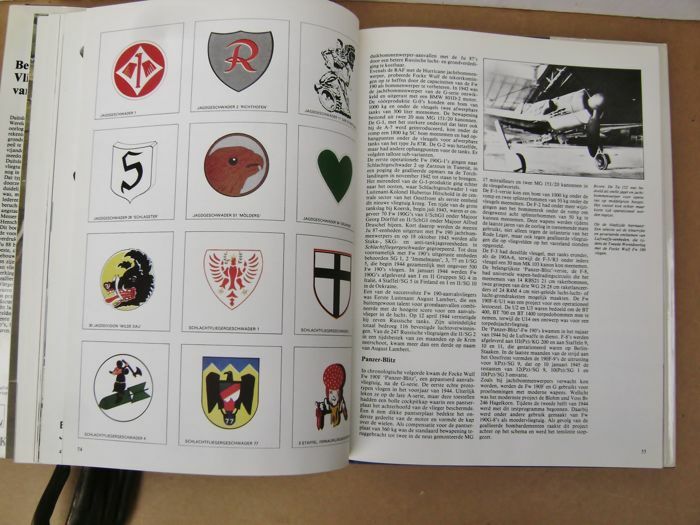 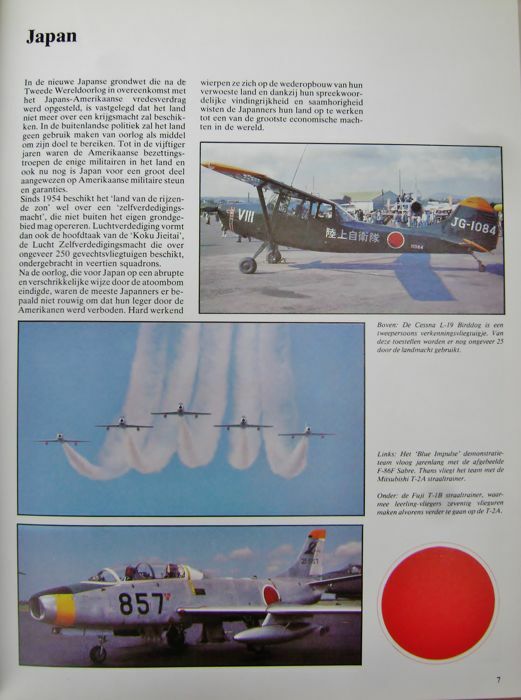 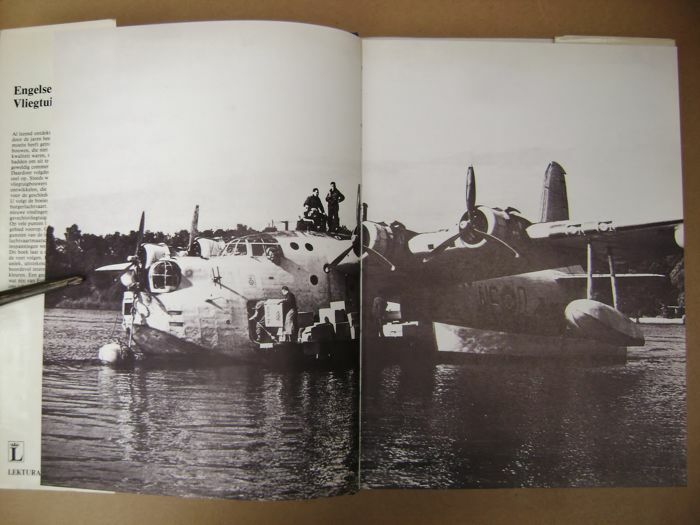 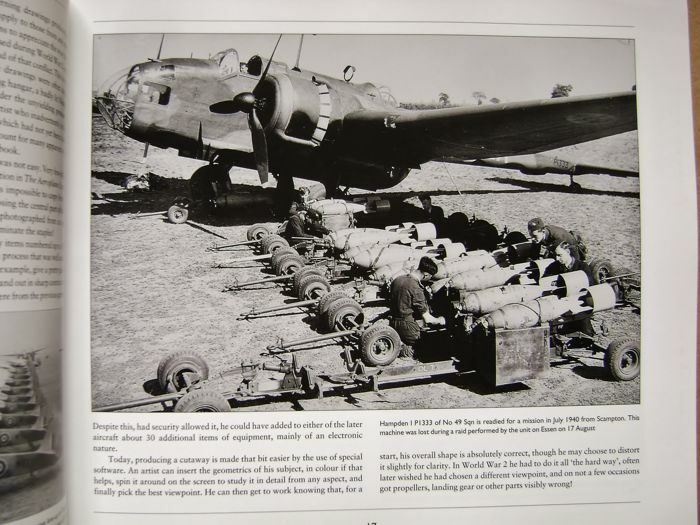 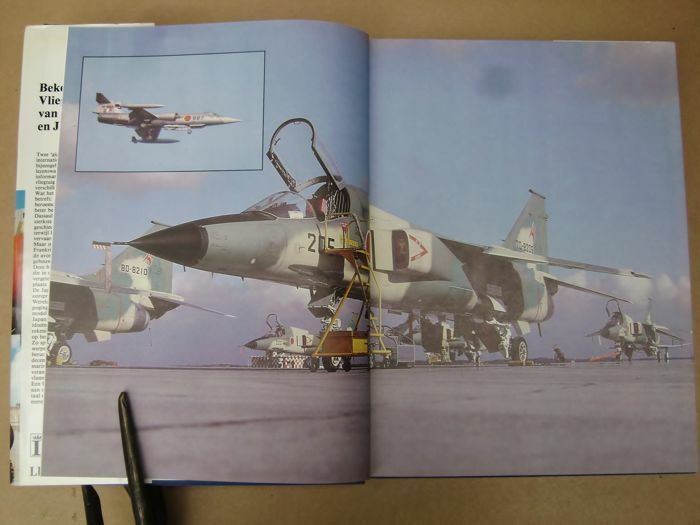 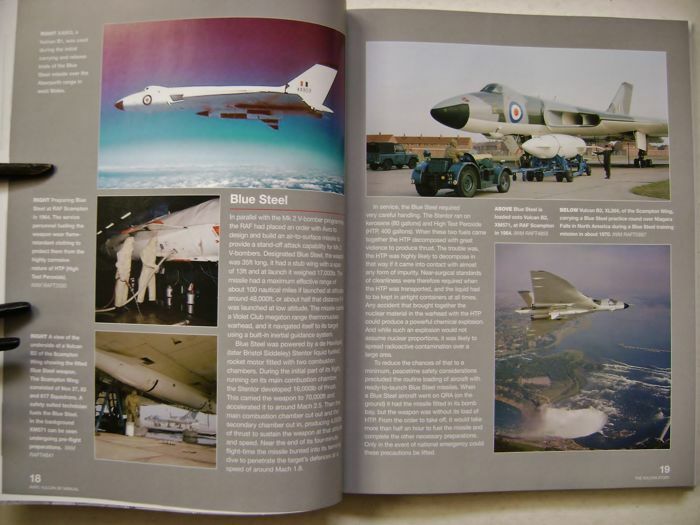 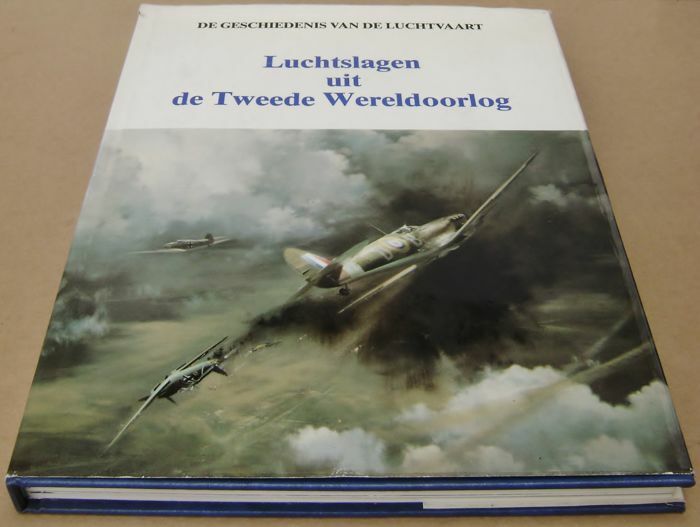 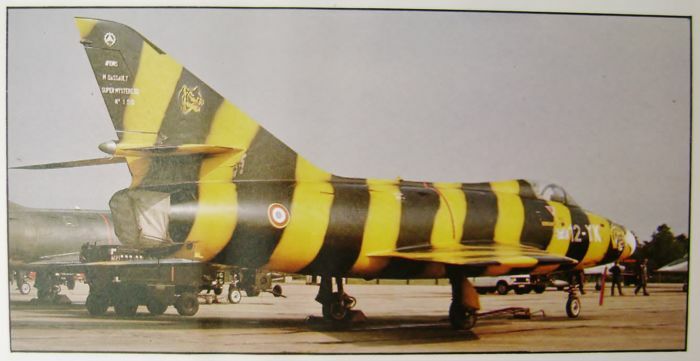 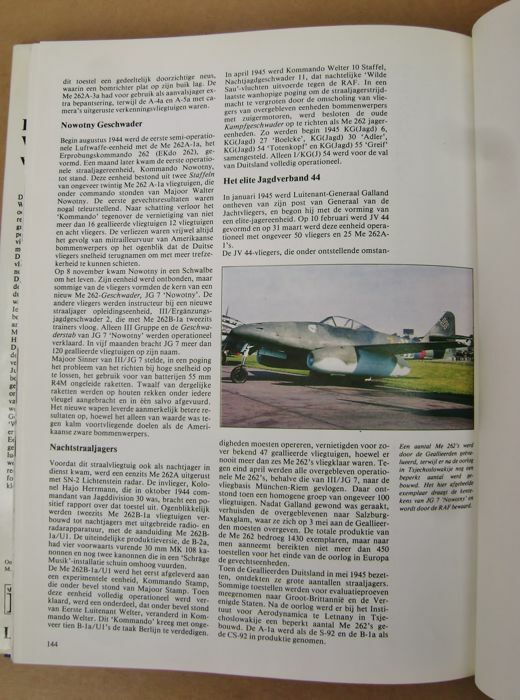 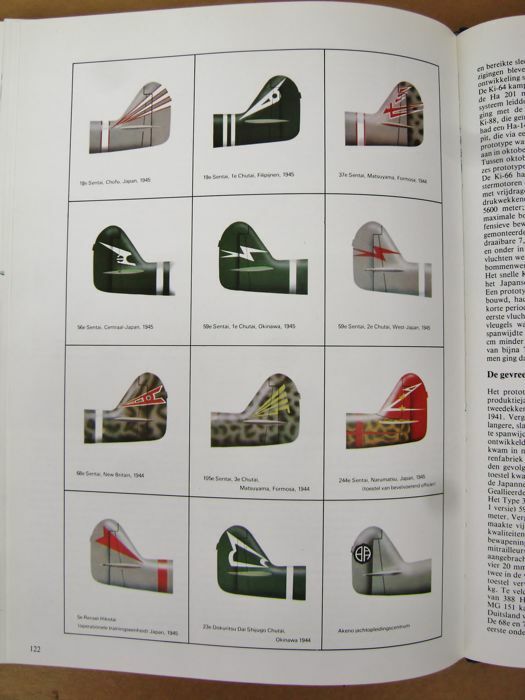 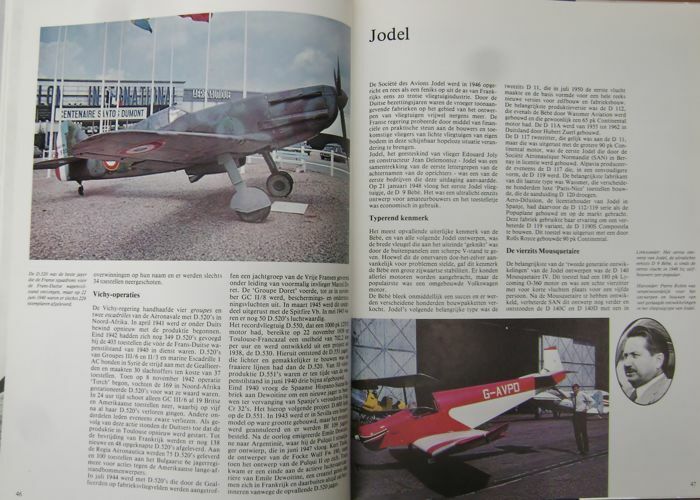 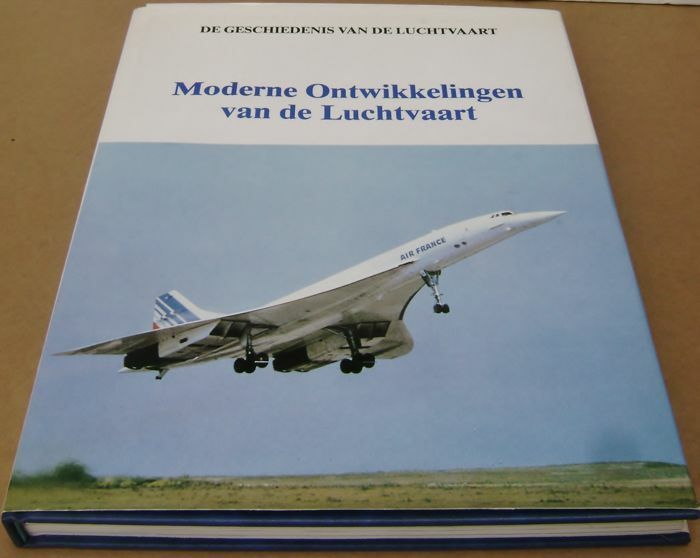 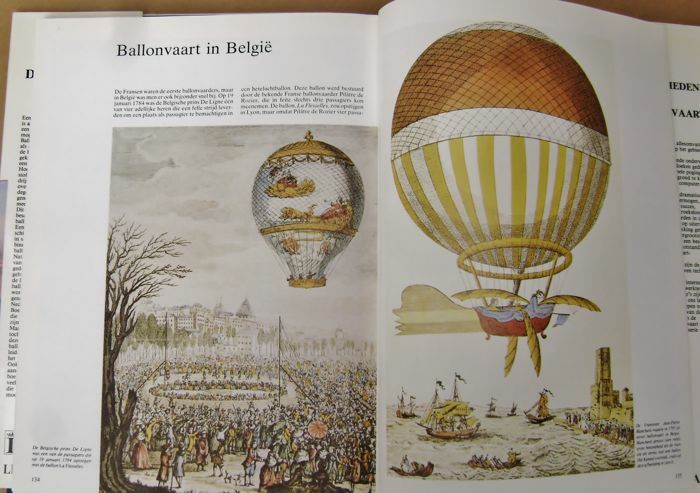 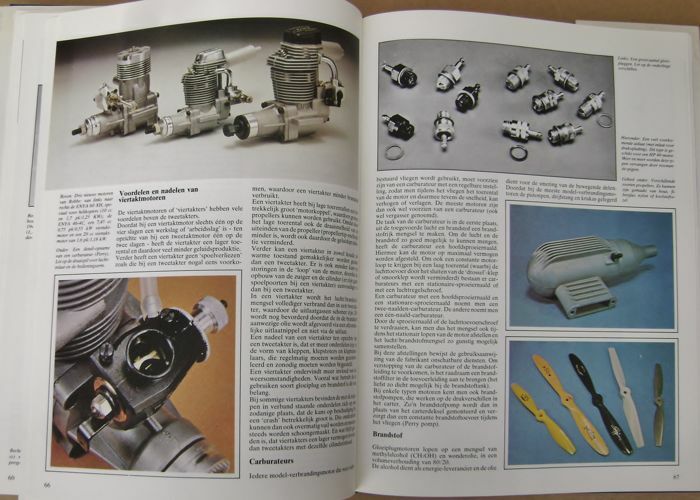 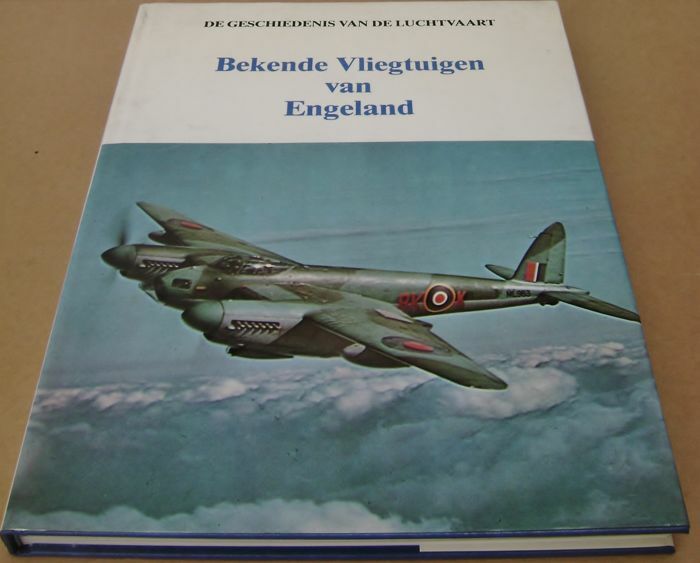 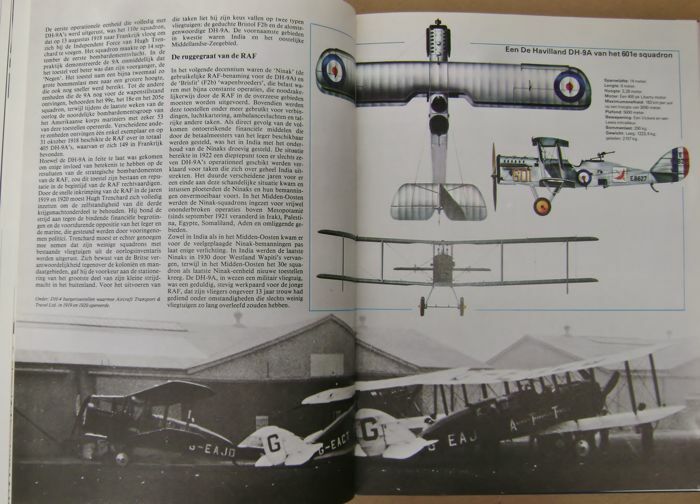 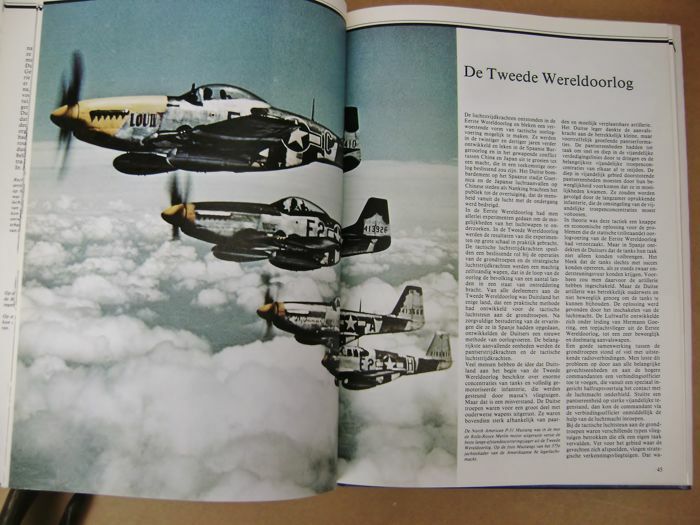 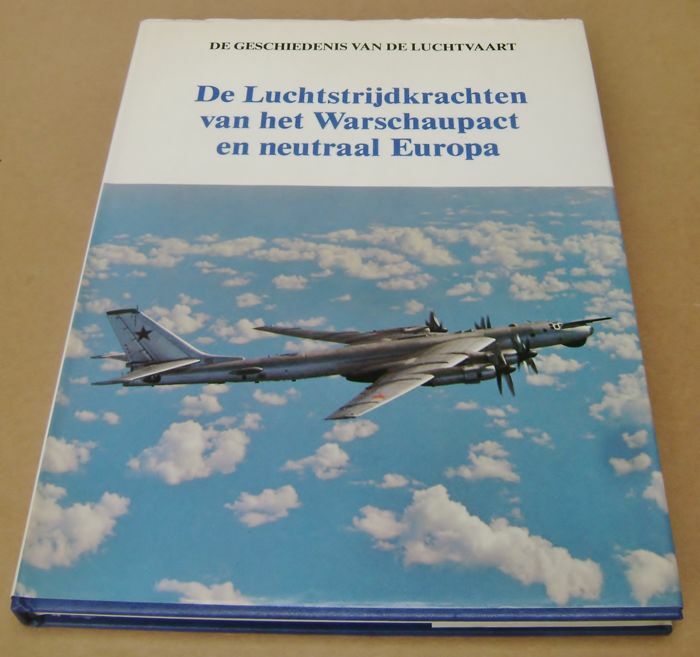 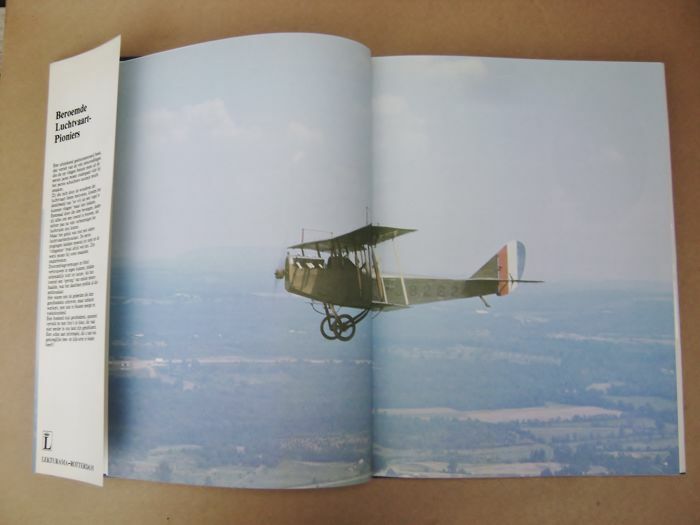 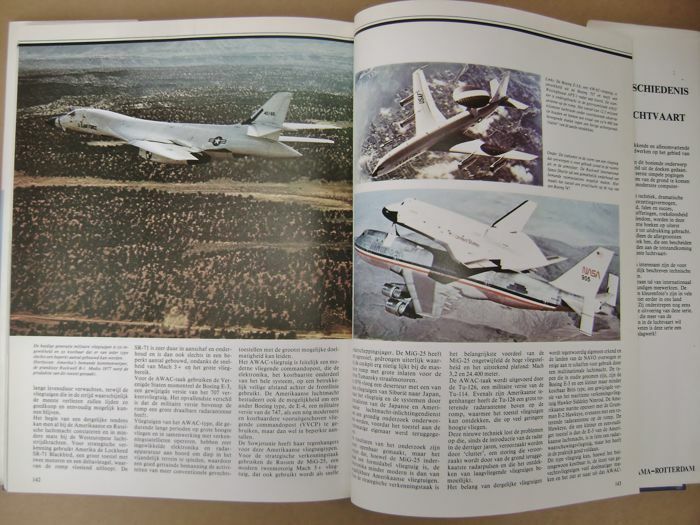 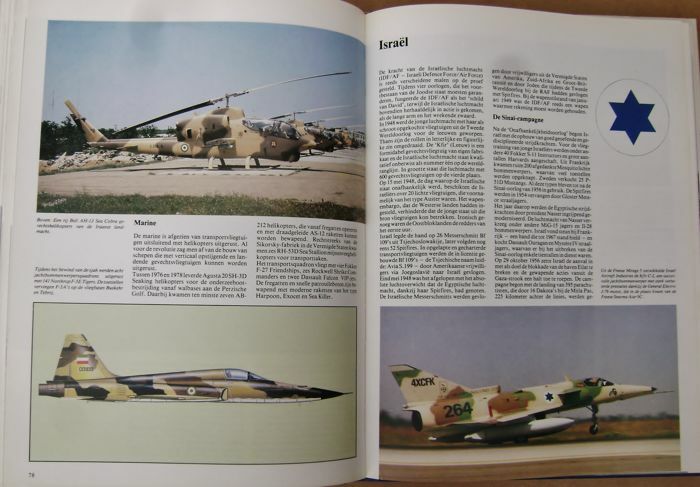 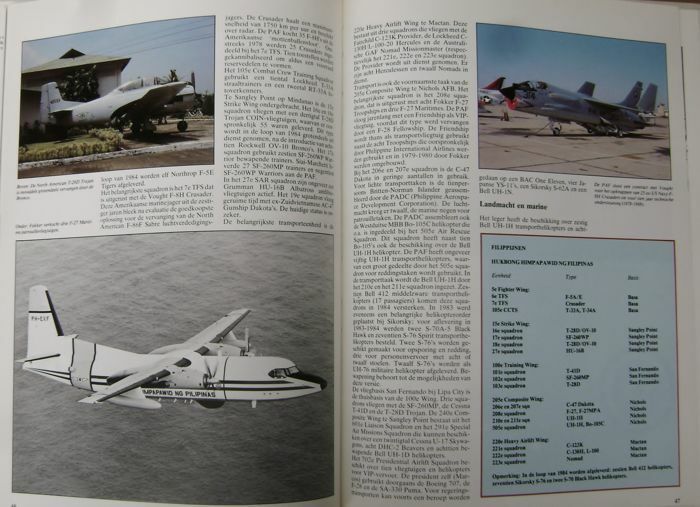 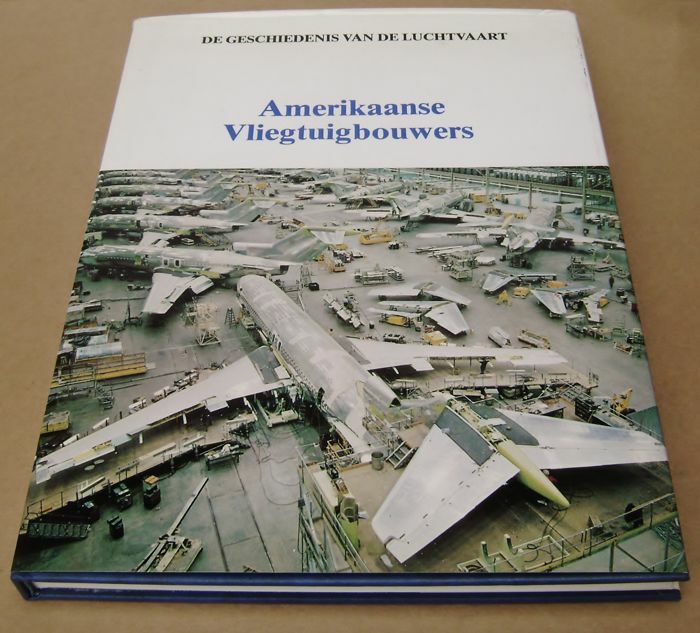 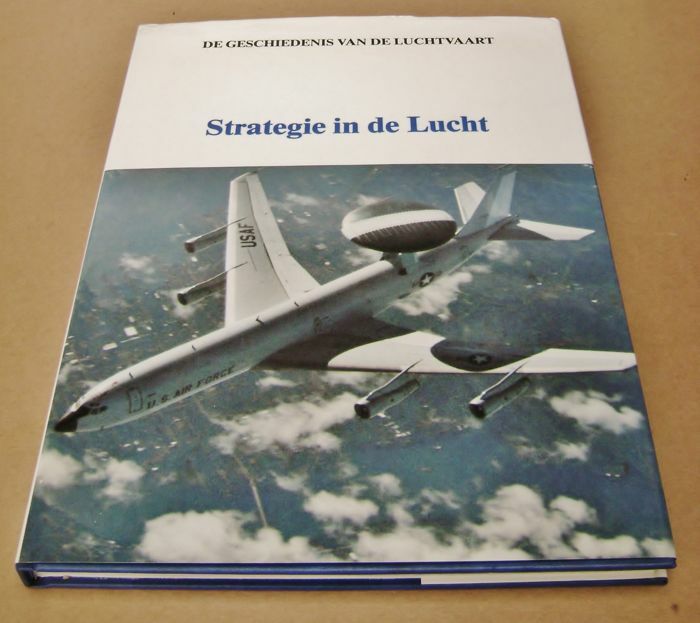 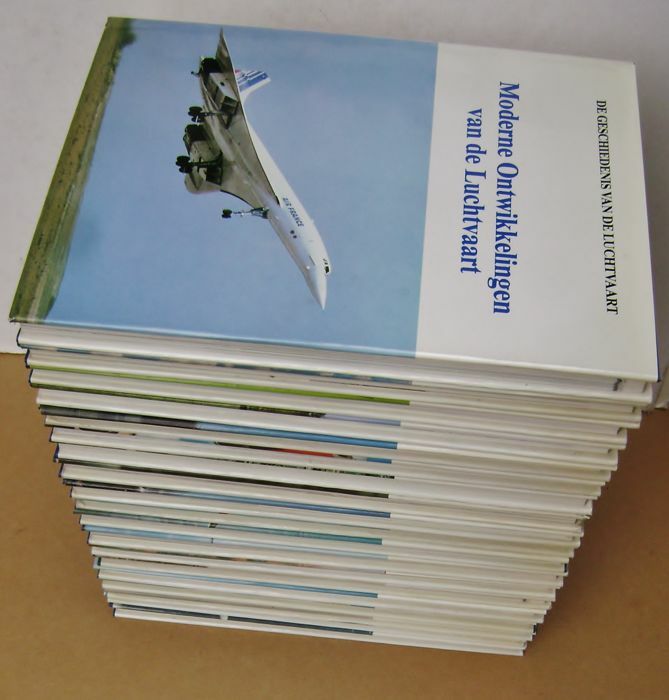 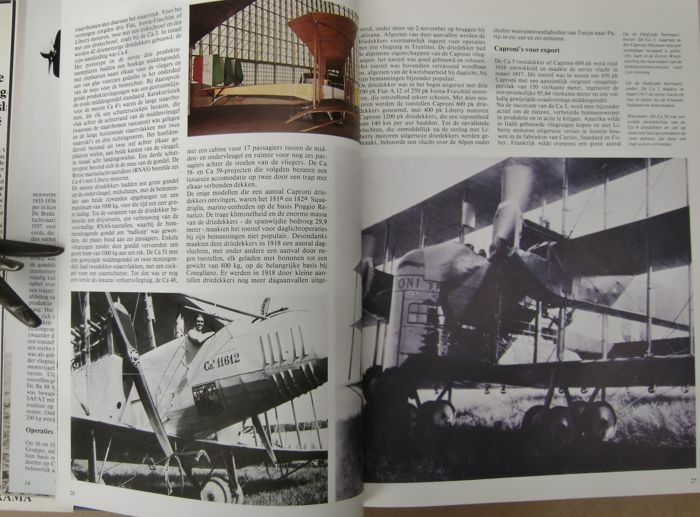 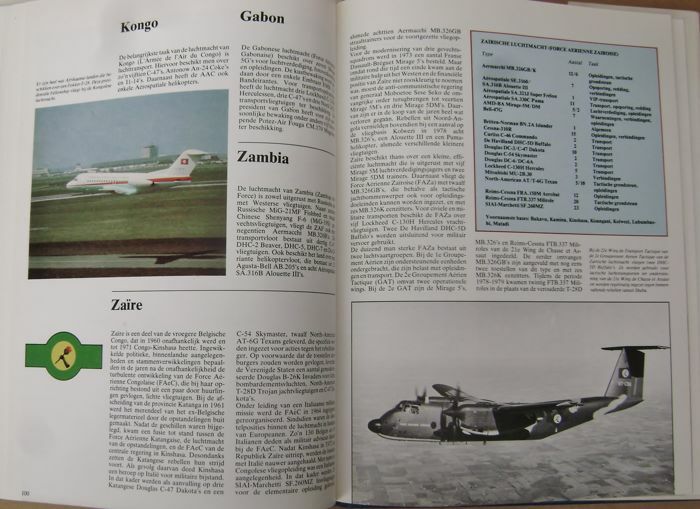 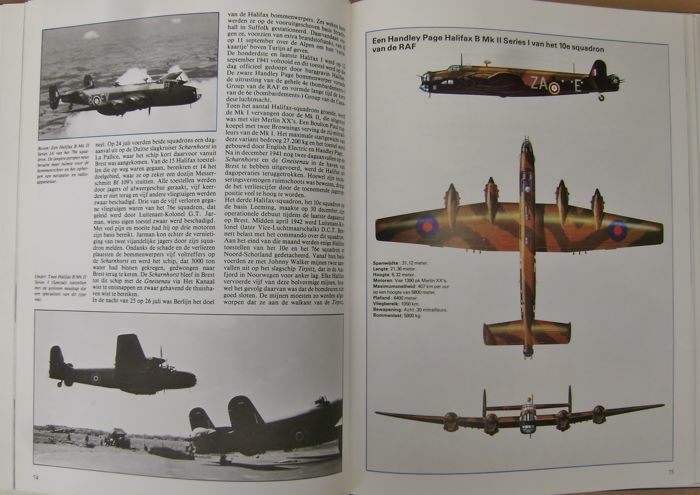 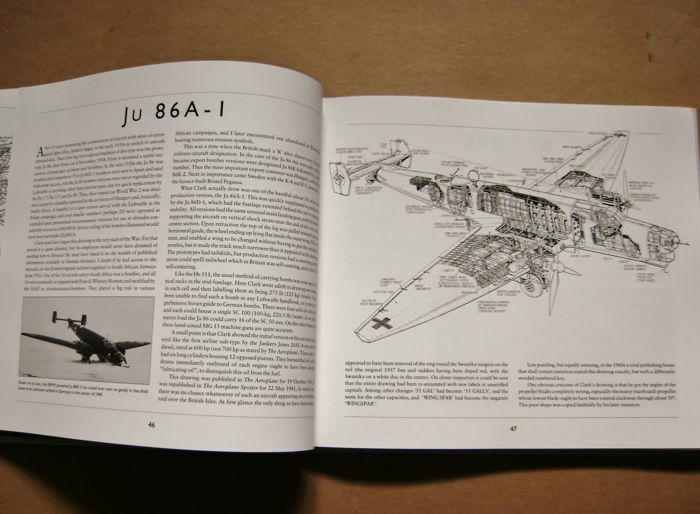 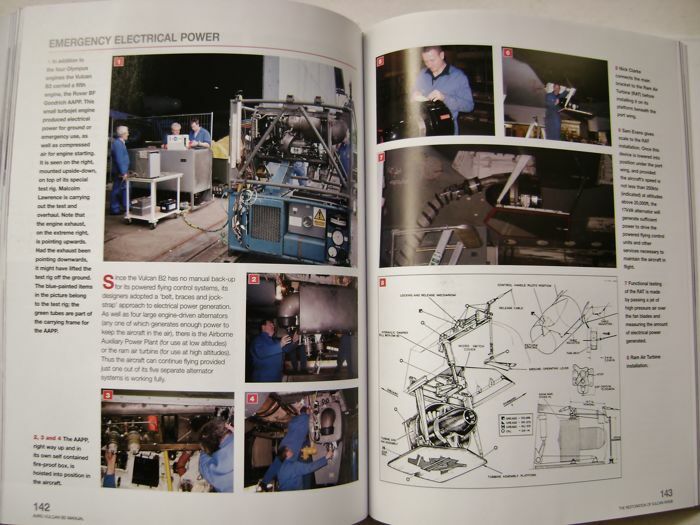 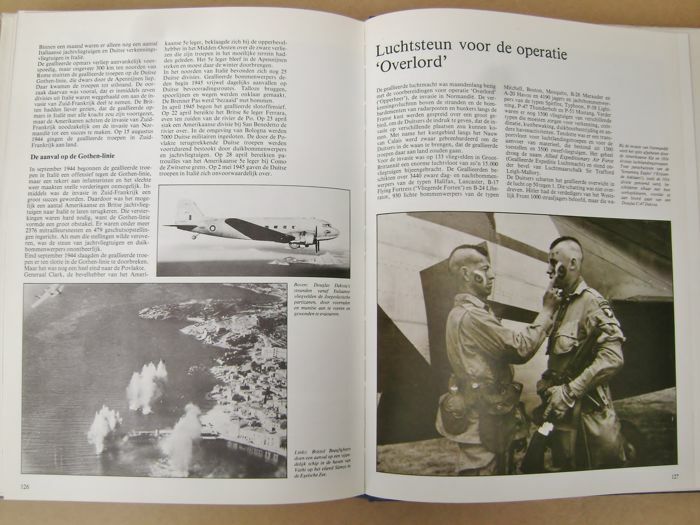 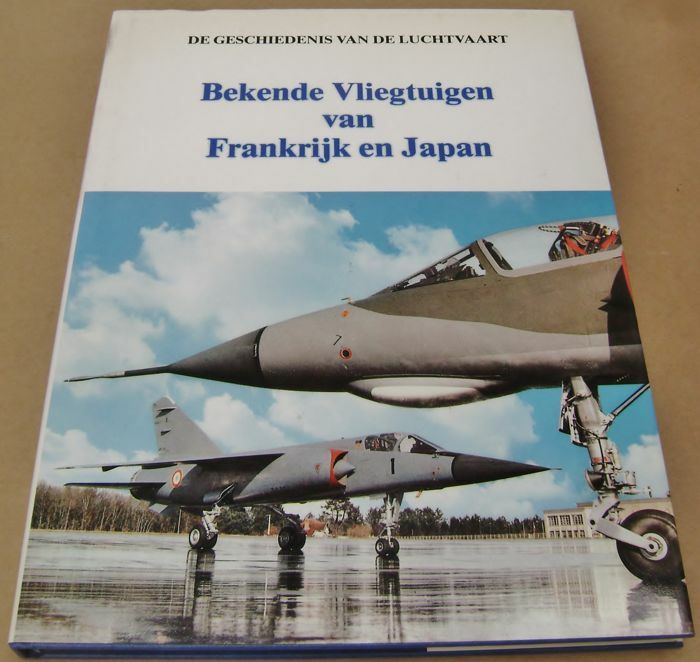 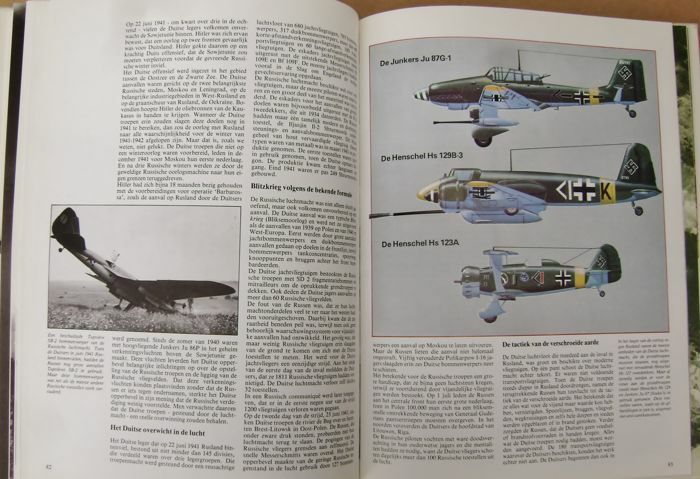 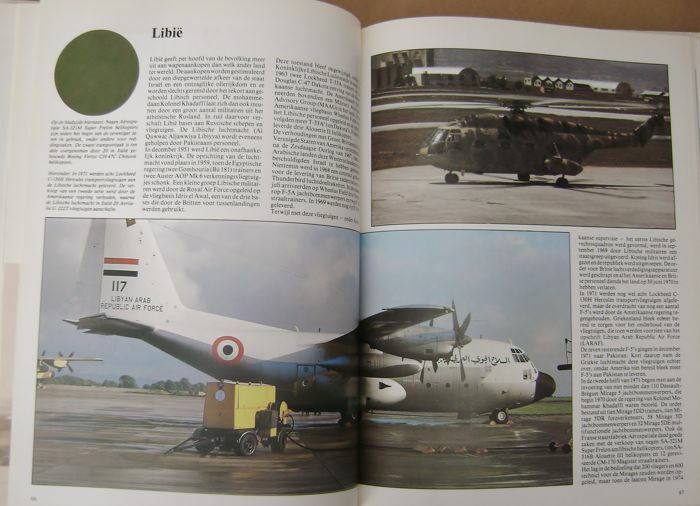 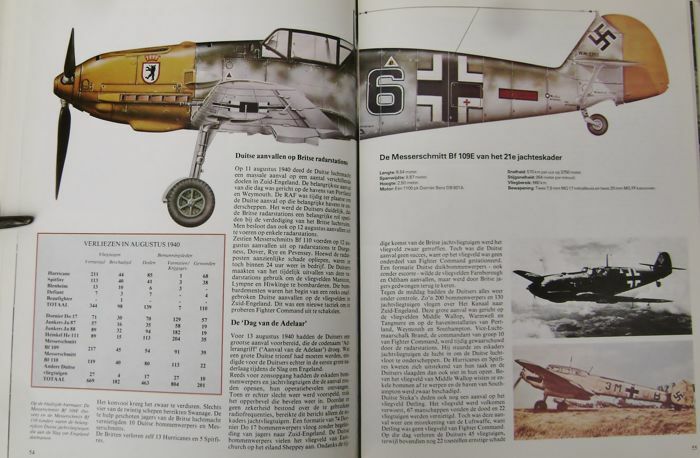 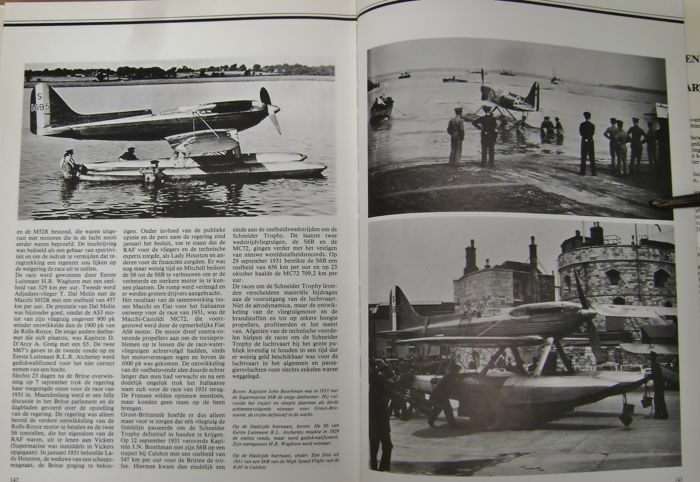 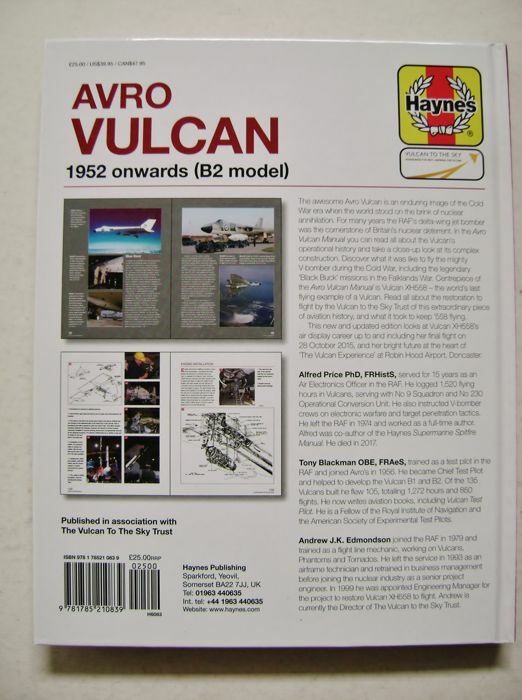 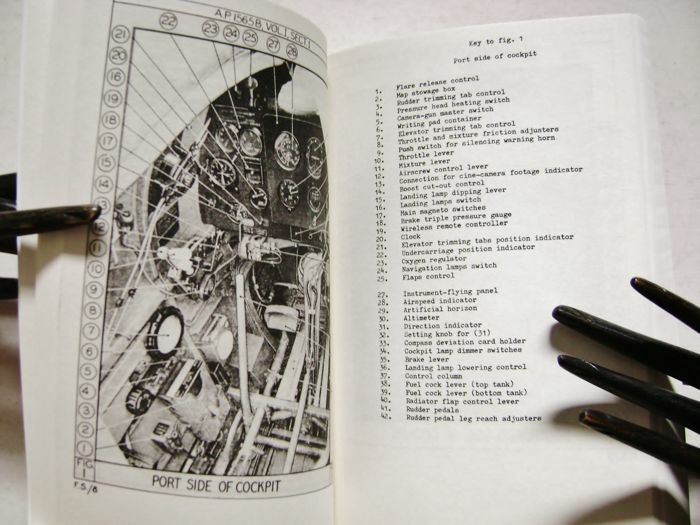 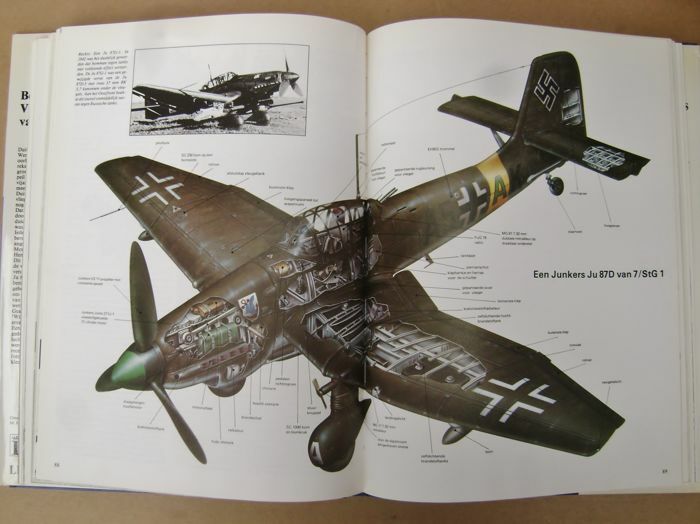 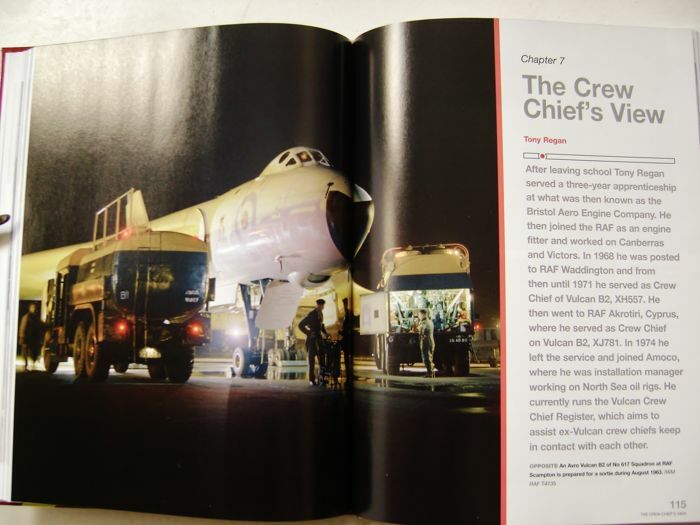 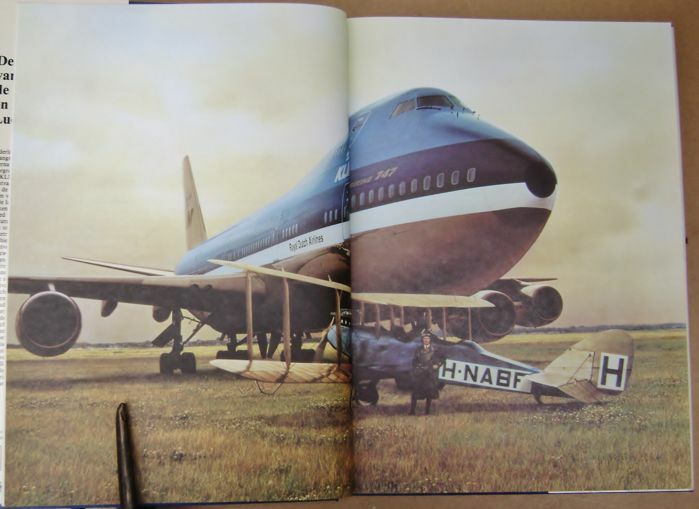 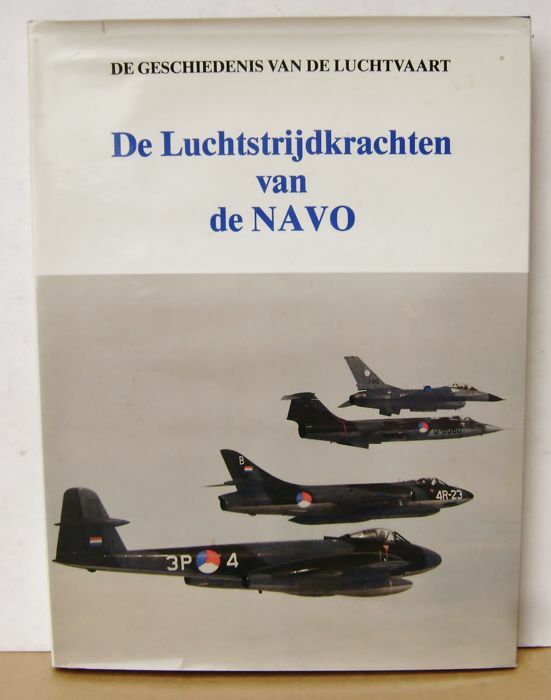 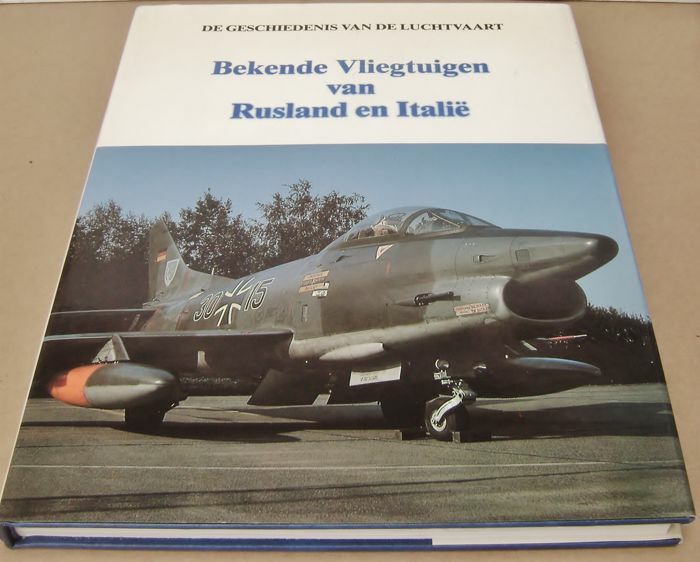 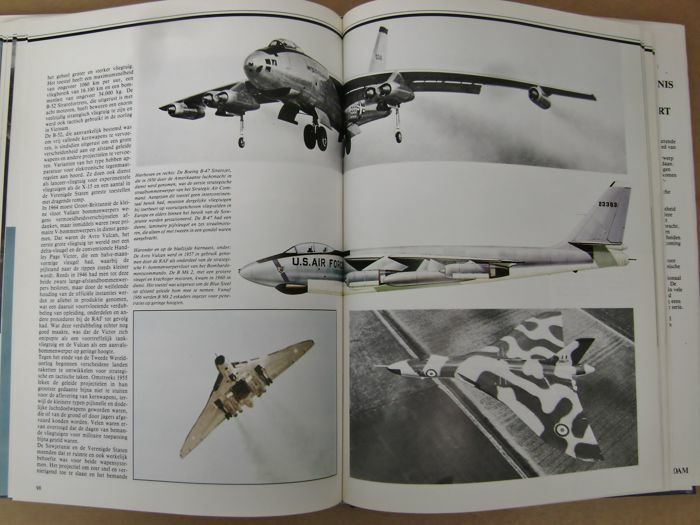 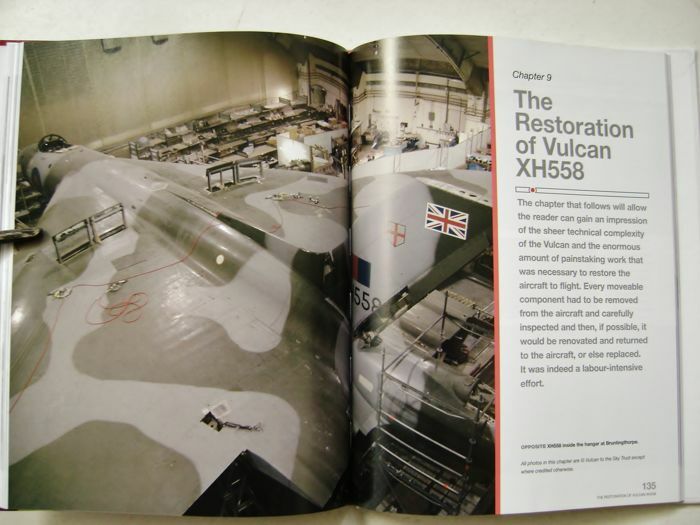 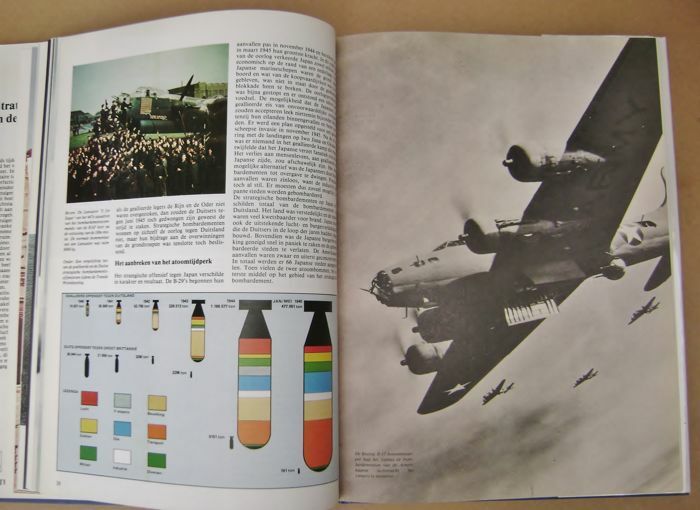 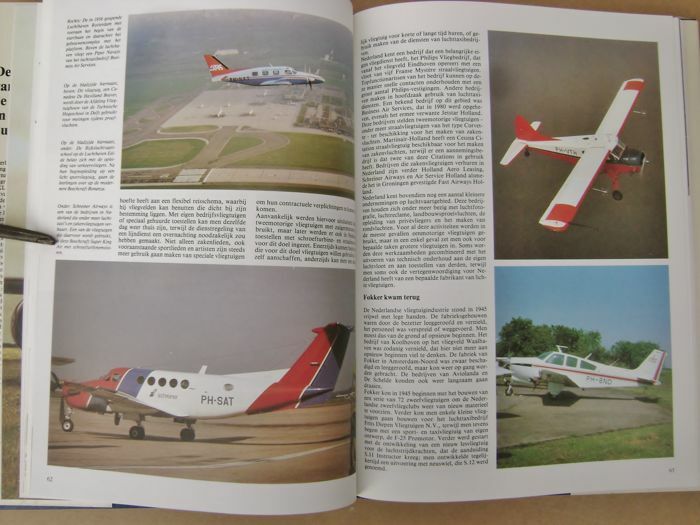 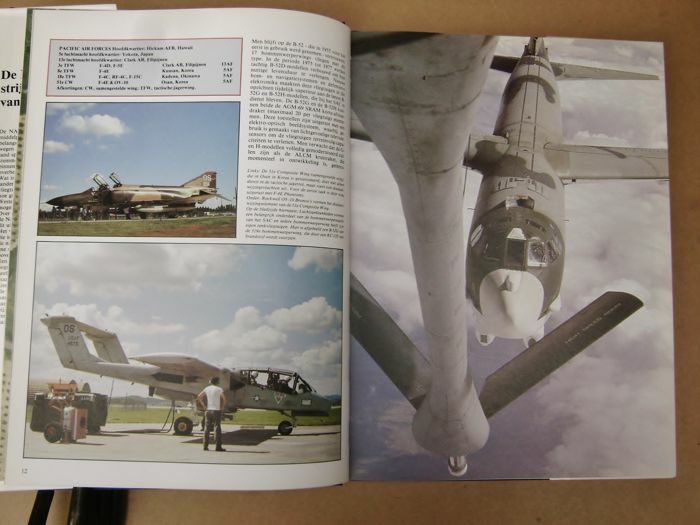 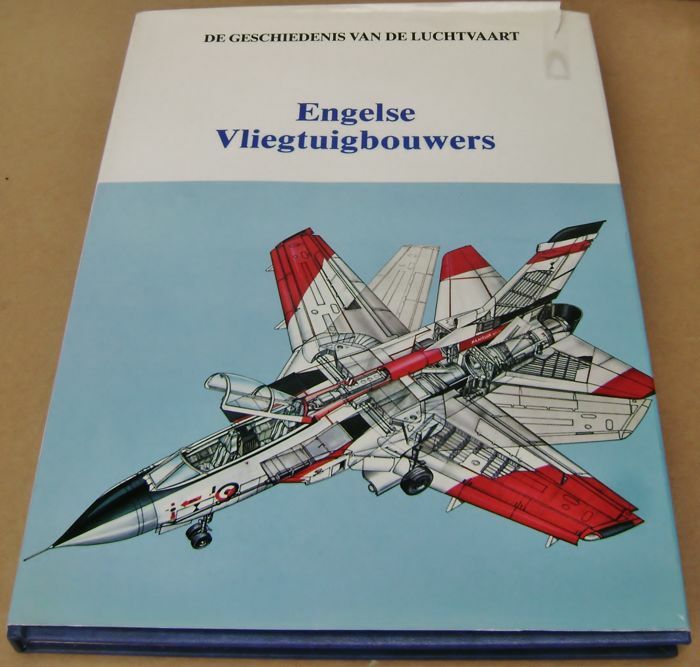 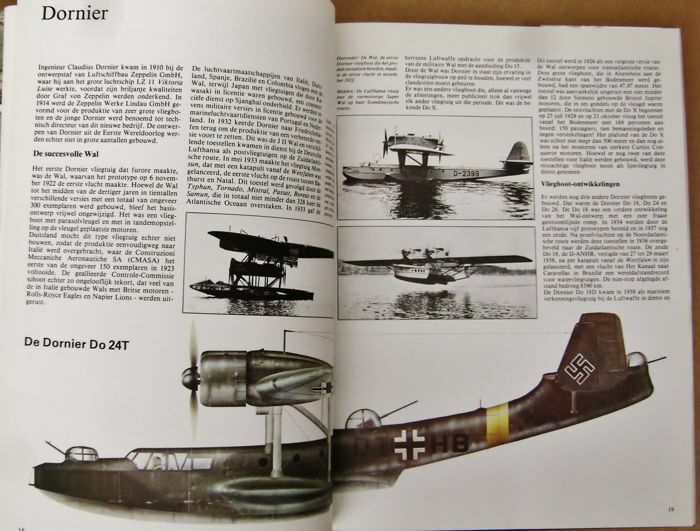 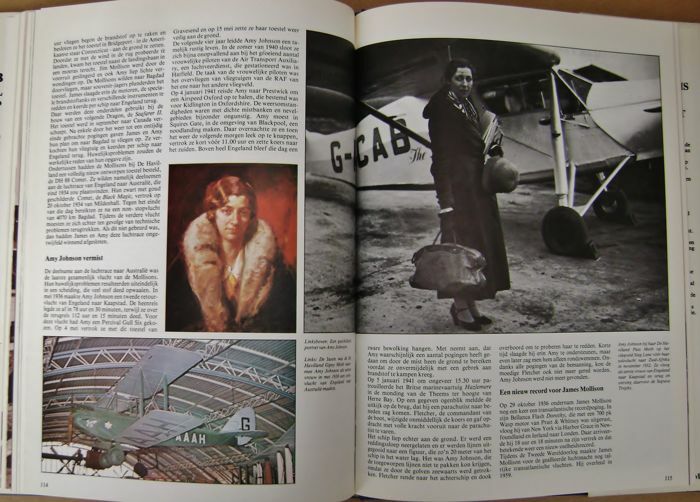 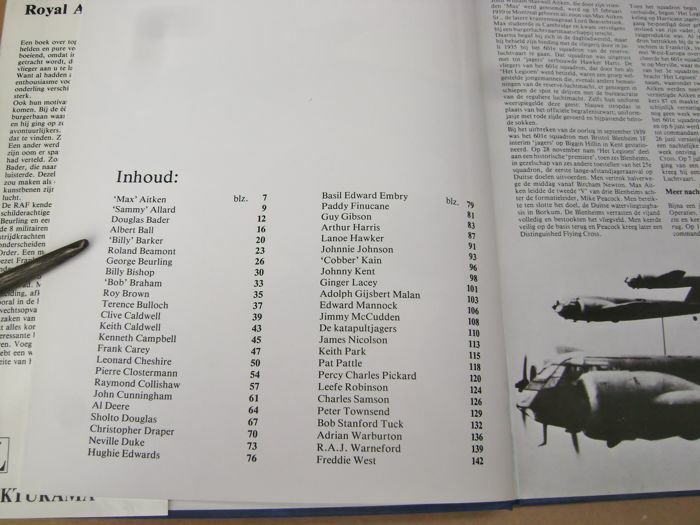 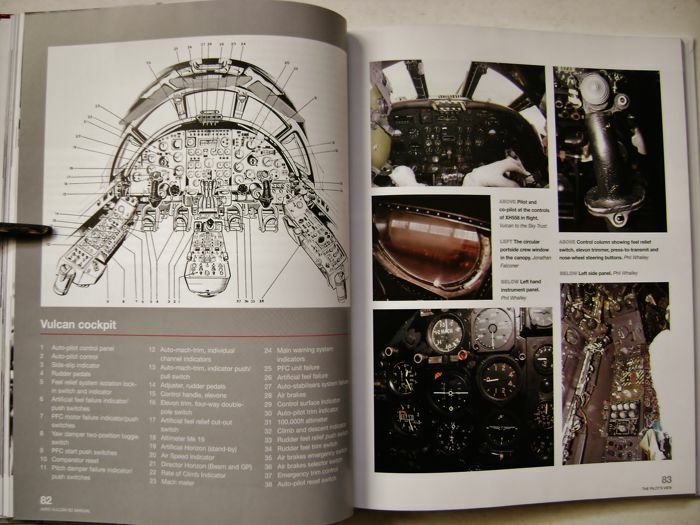 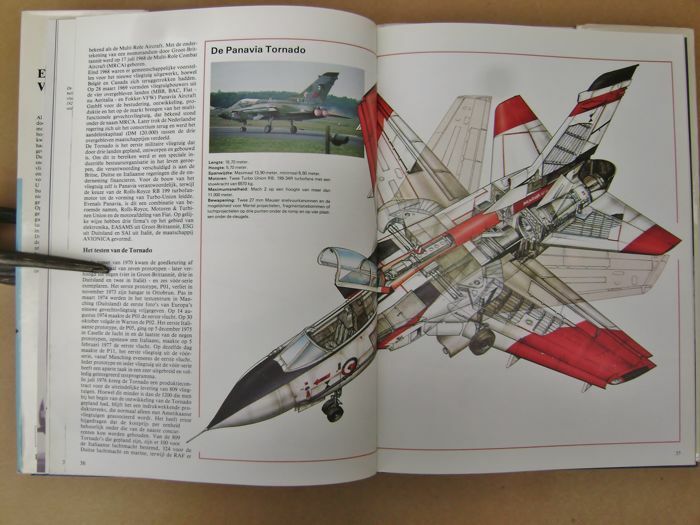 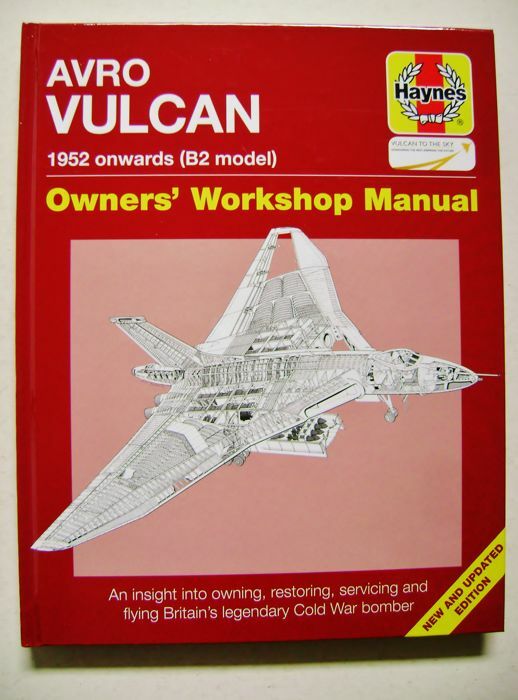 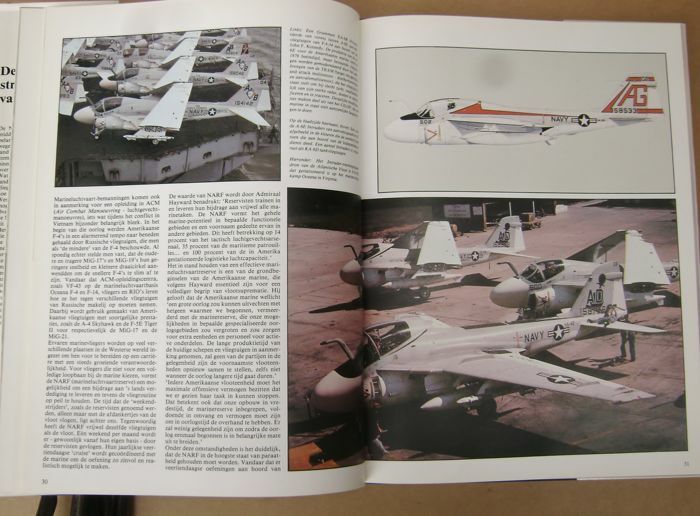 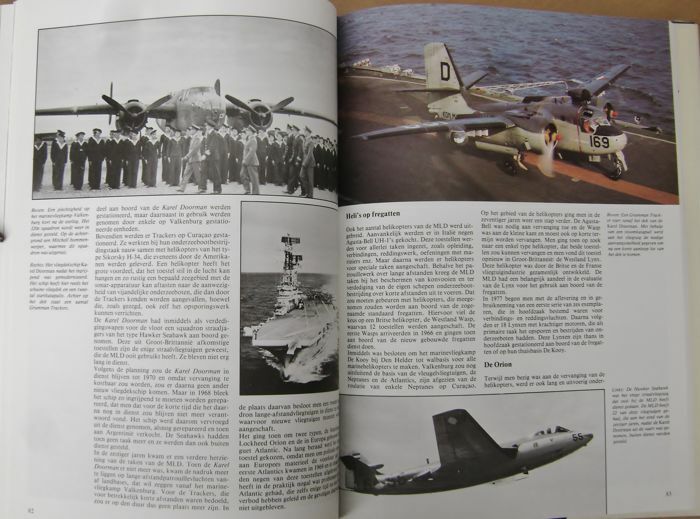 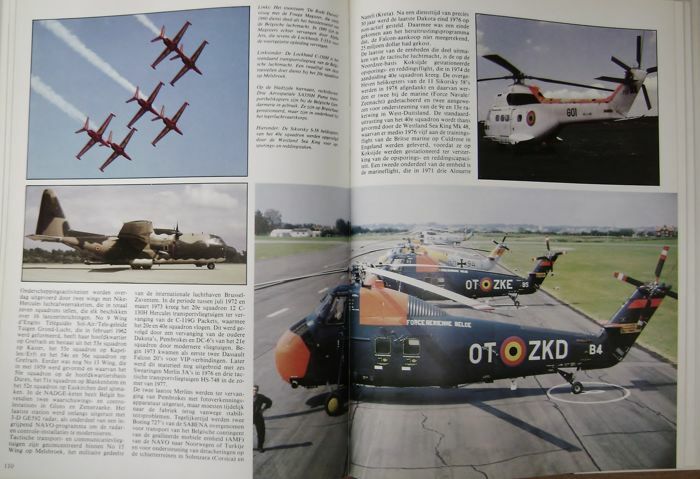 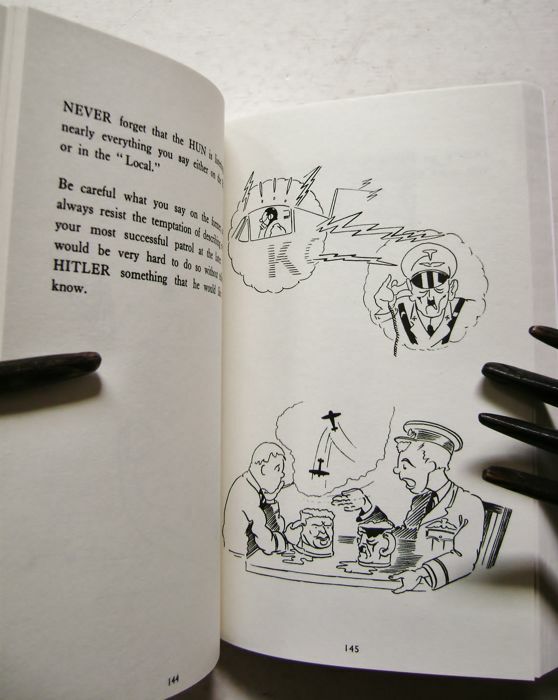 22 compendia about aviation, national air forces and specific aircraft from and after WW II. 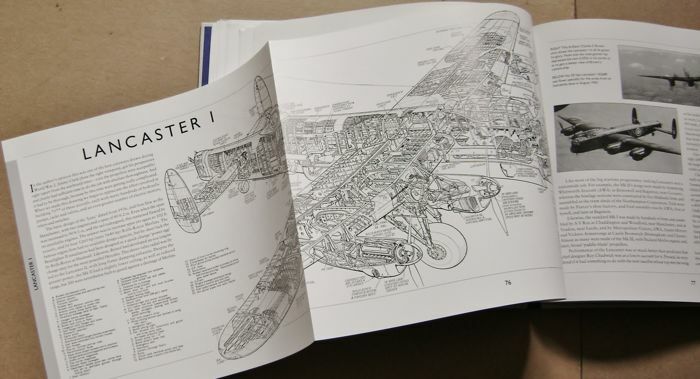 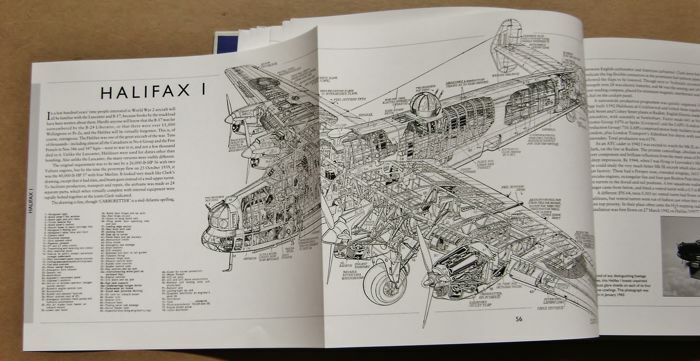 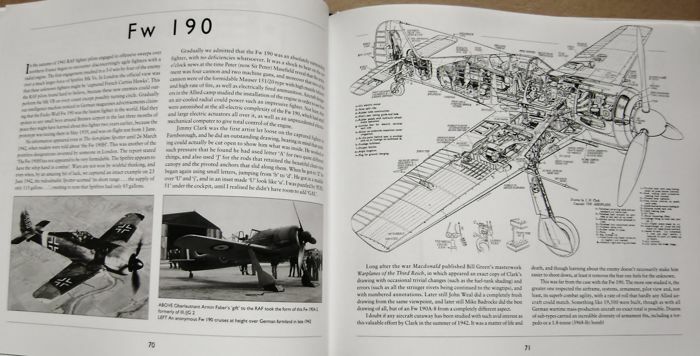 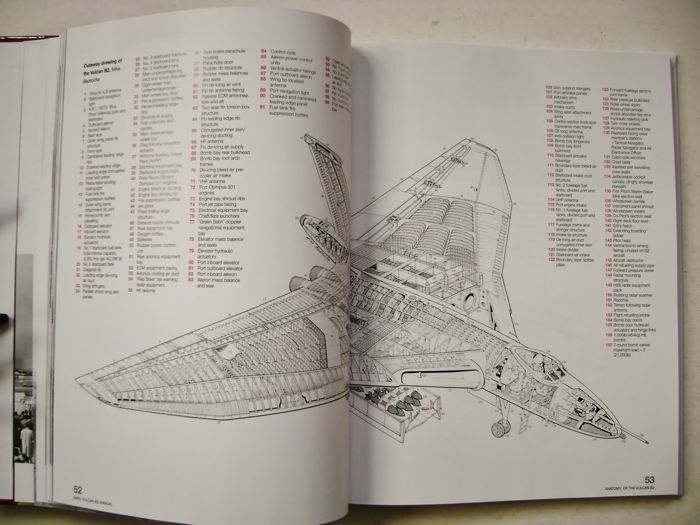 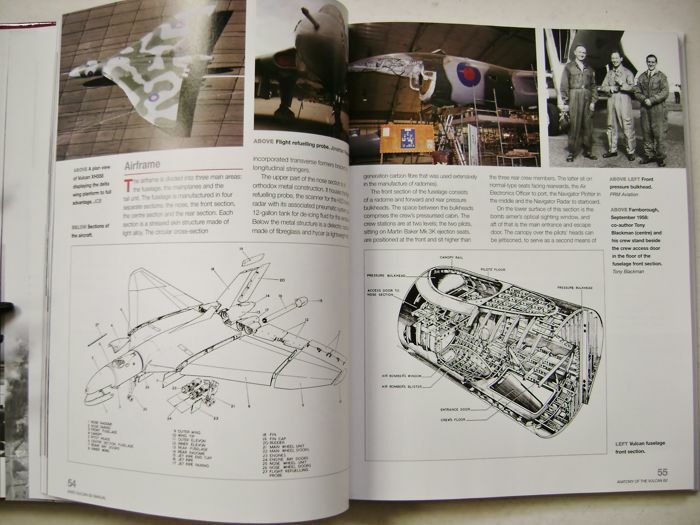 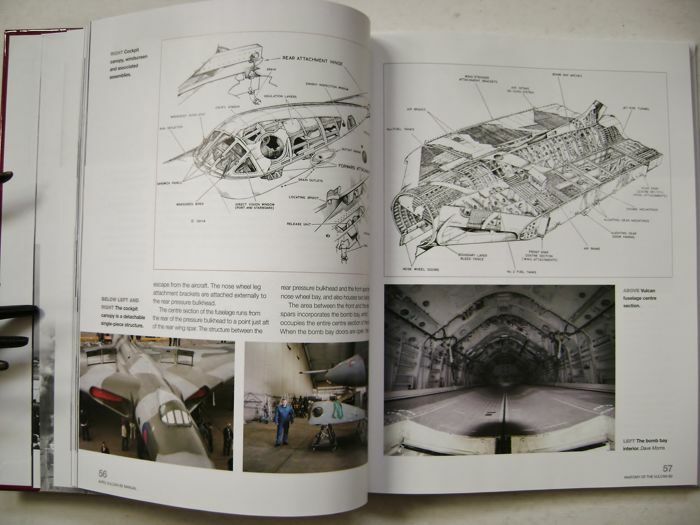 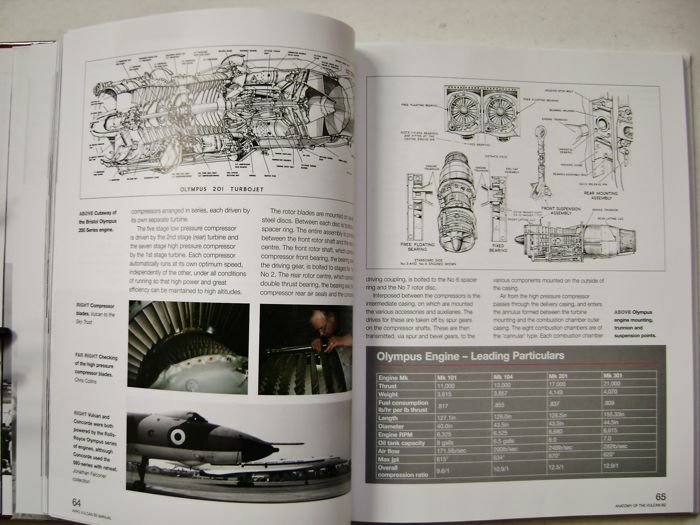 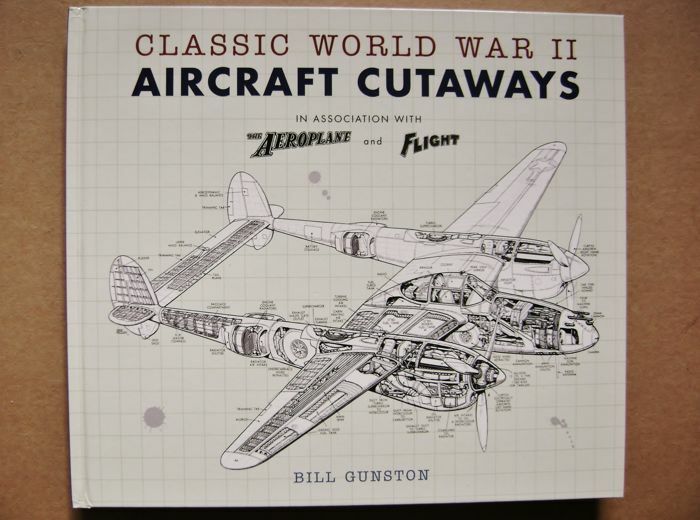 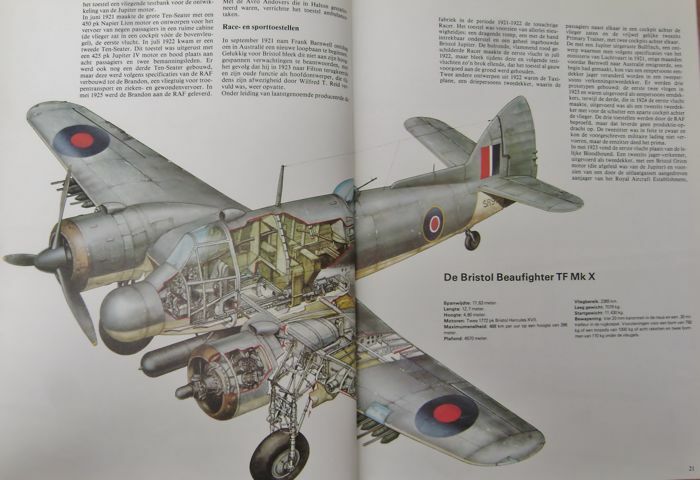 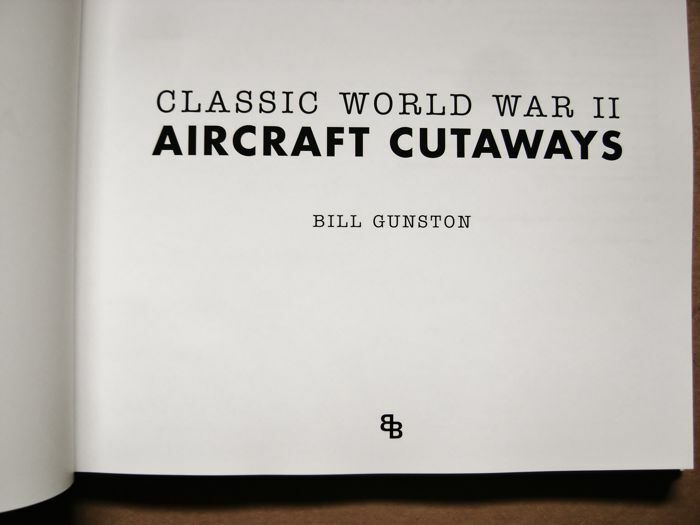 Bill Gunston - Classic World War II Aircraft Cutaways - London, Bounty Books/Octopus Publishing Group Ltd., 2011 - 3e edition - 152 pp. 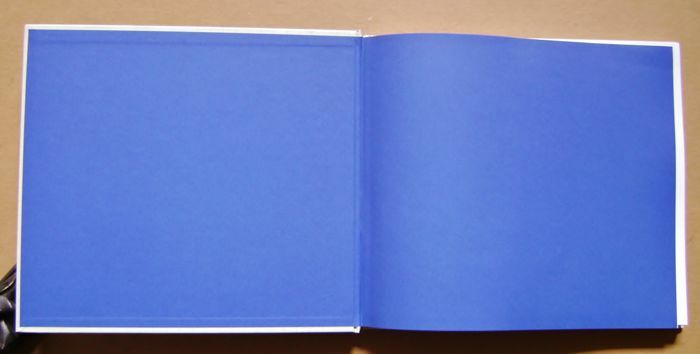 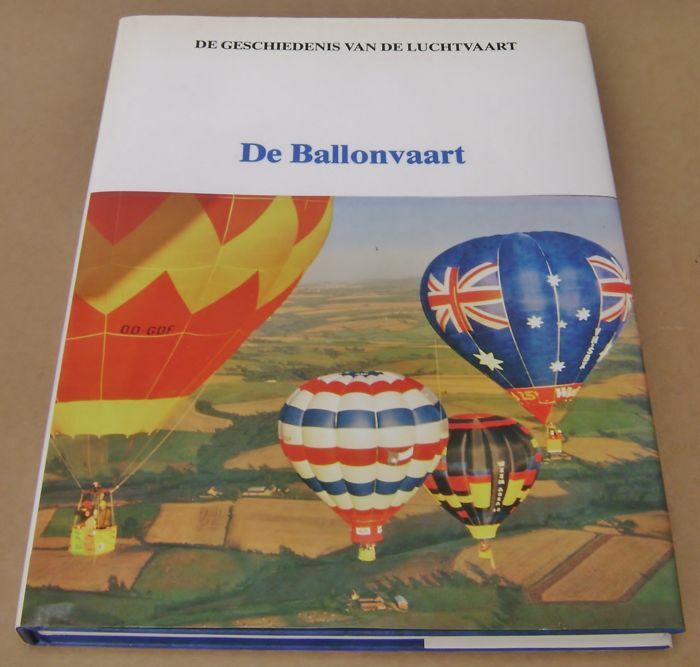 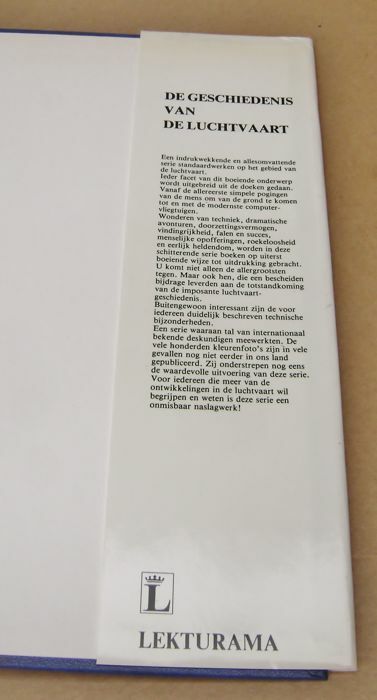 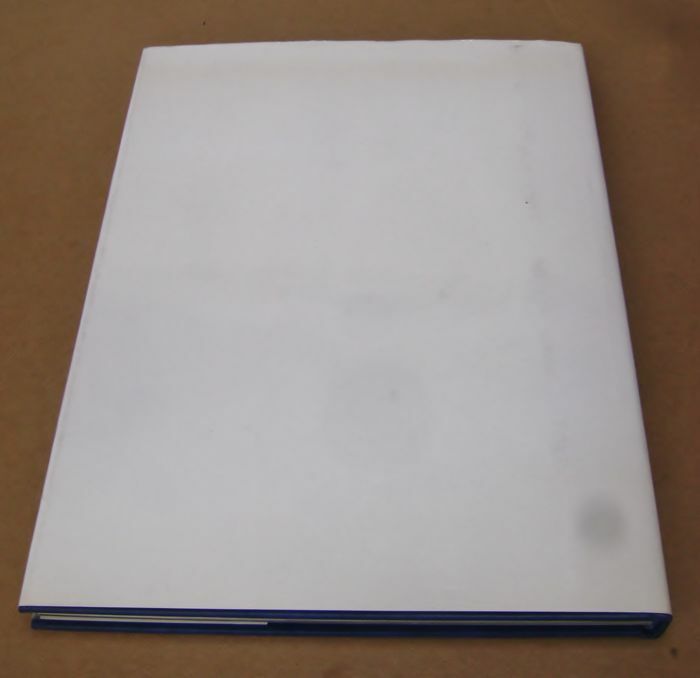 - Hardcover; plastic laminated folder cover with illustration - Size: 26.70 x 23.50 cm (oblong format) - condition: Copy as good as new - comes with numerous expandable pages. 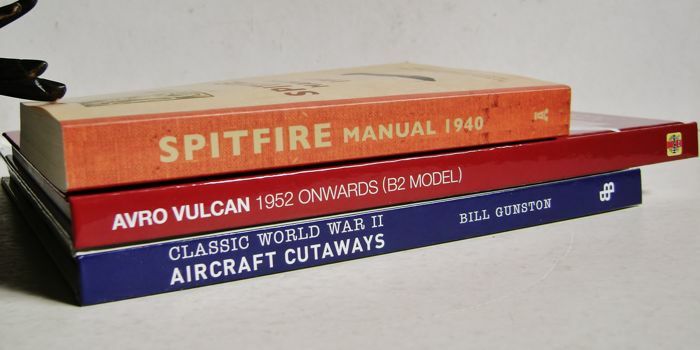 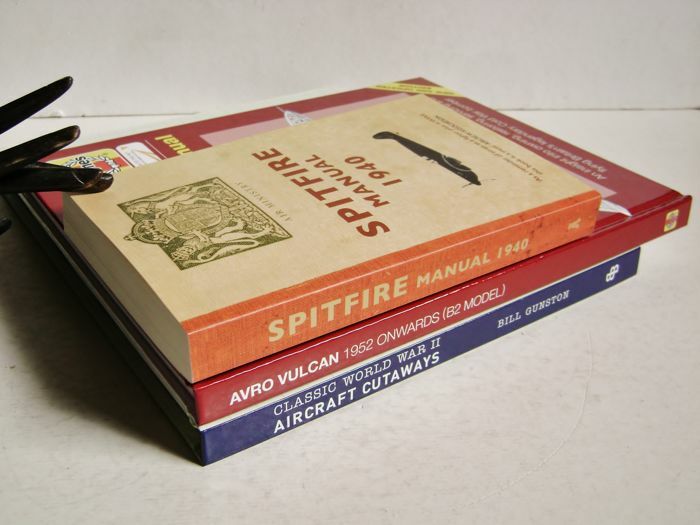 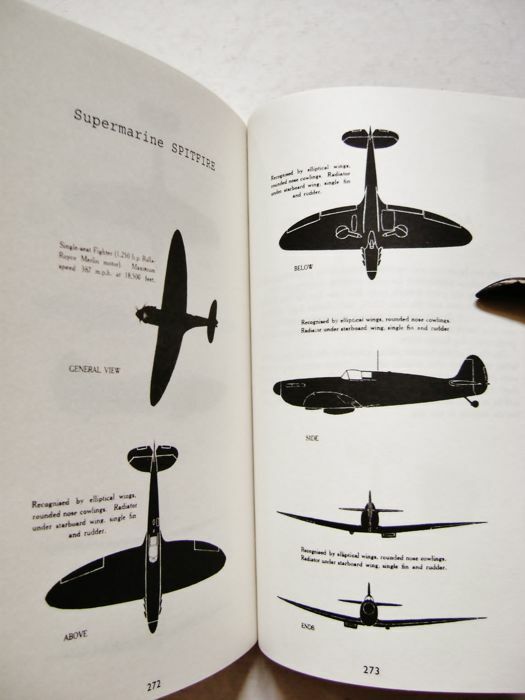 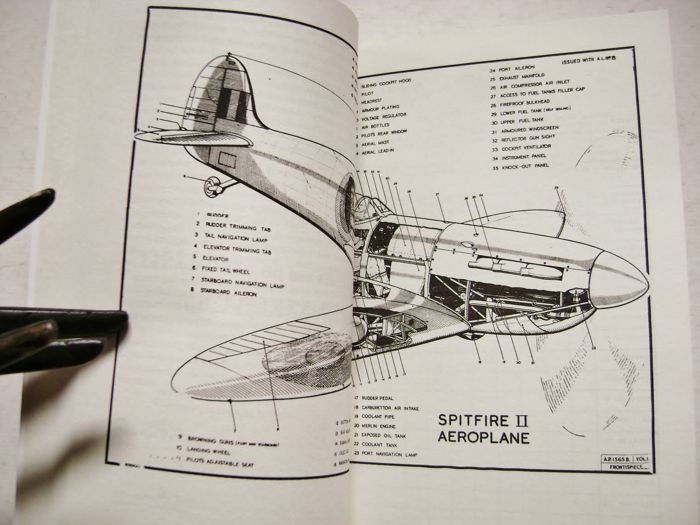 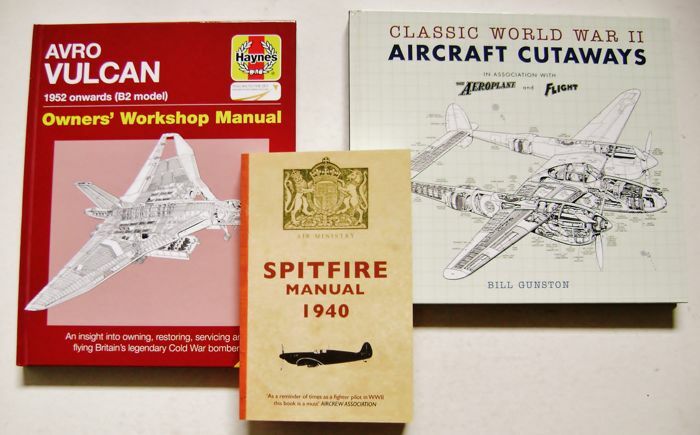 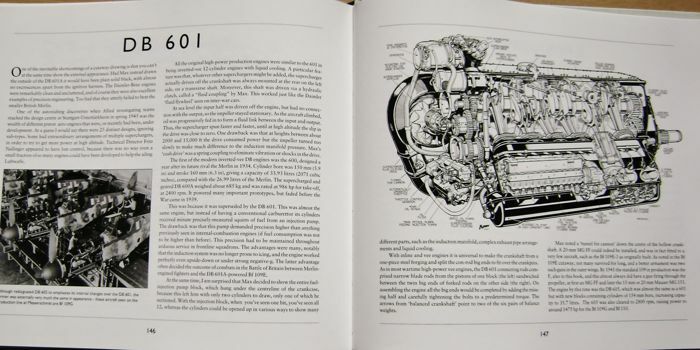 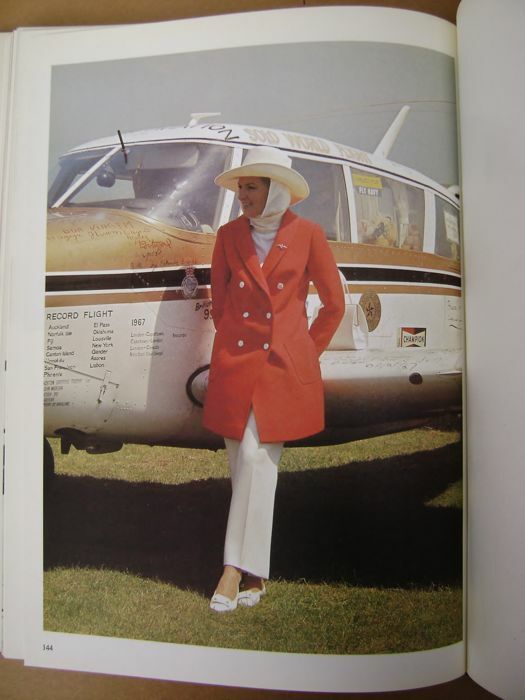 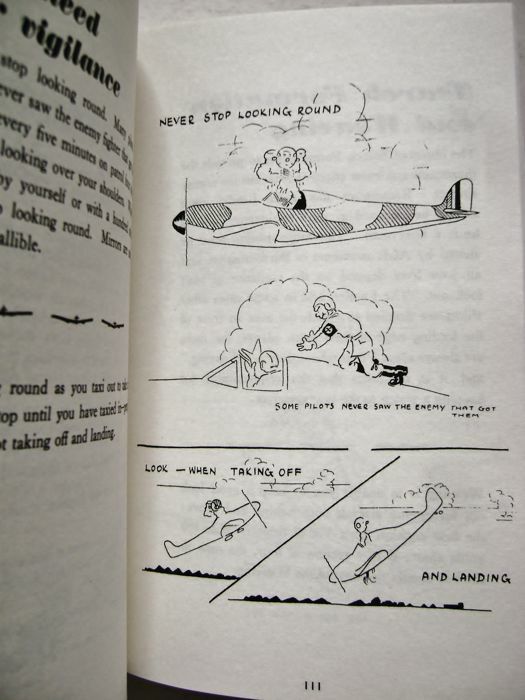 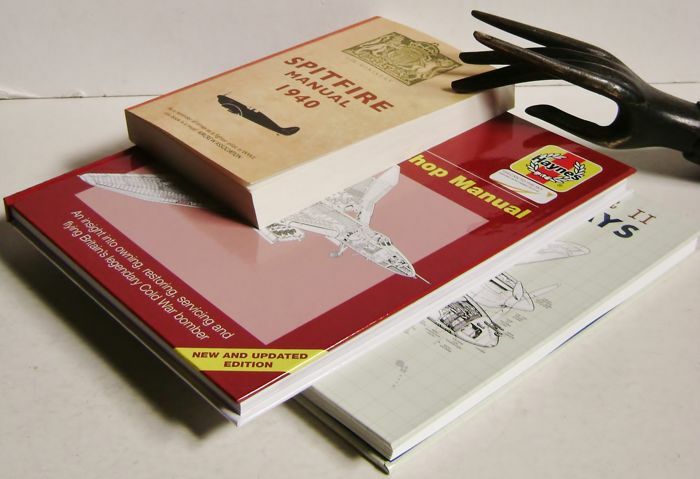 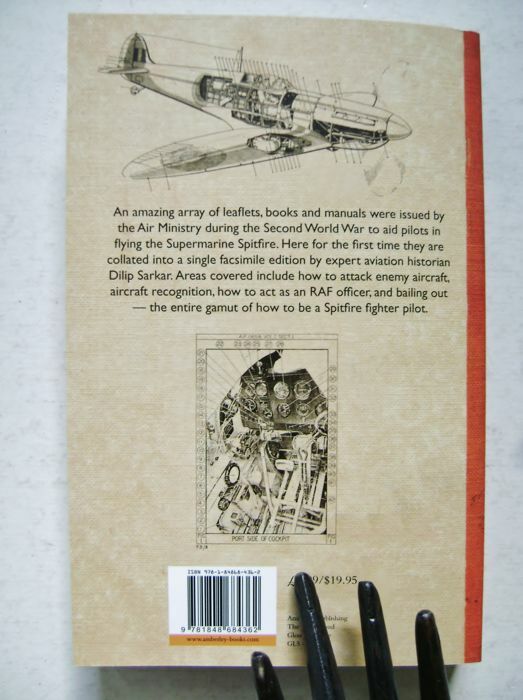 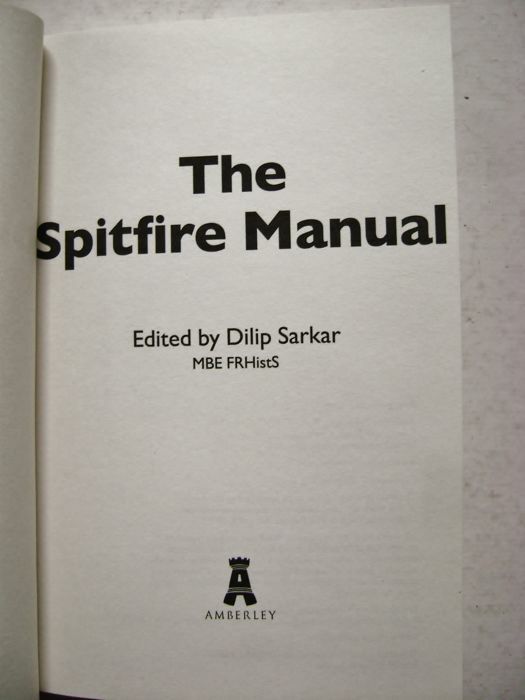 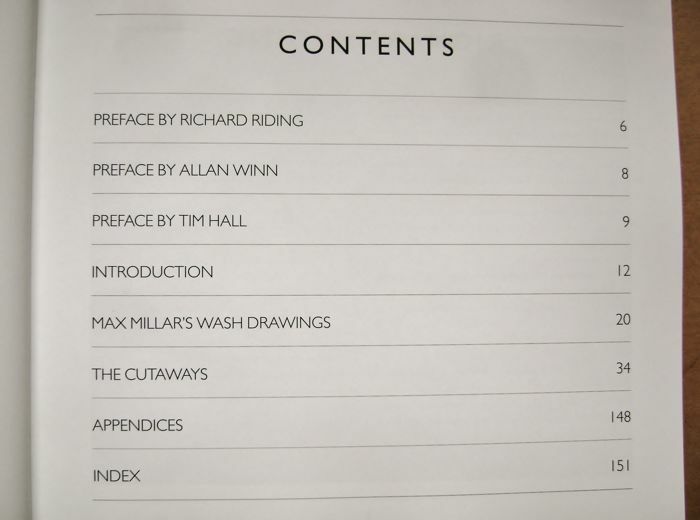 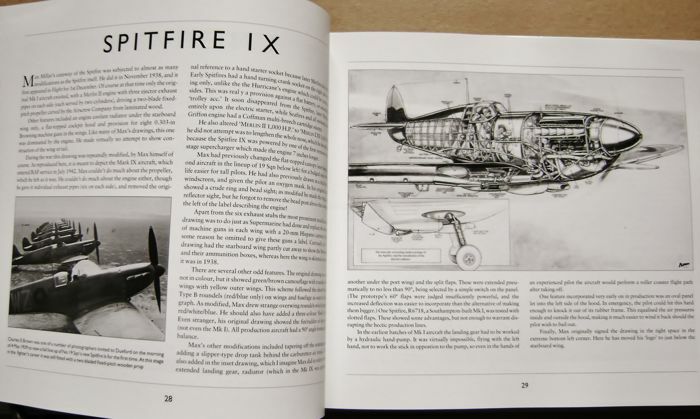 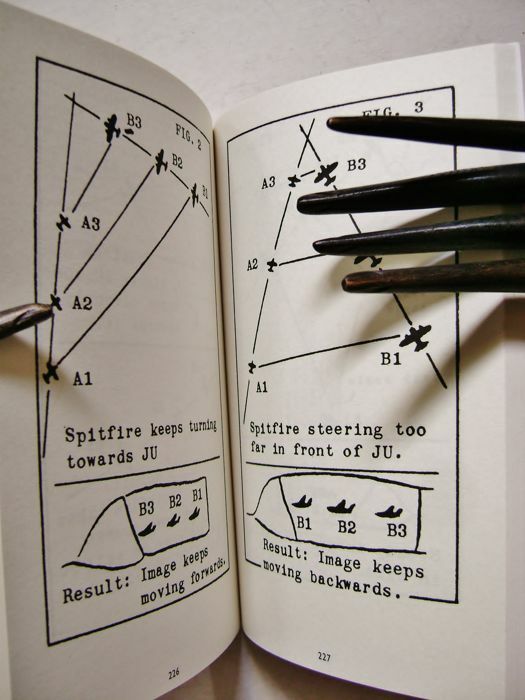 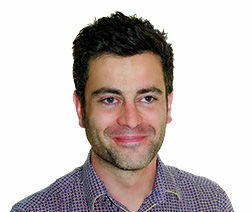 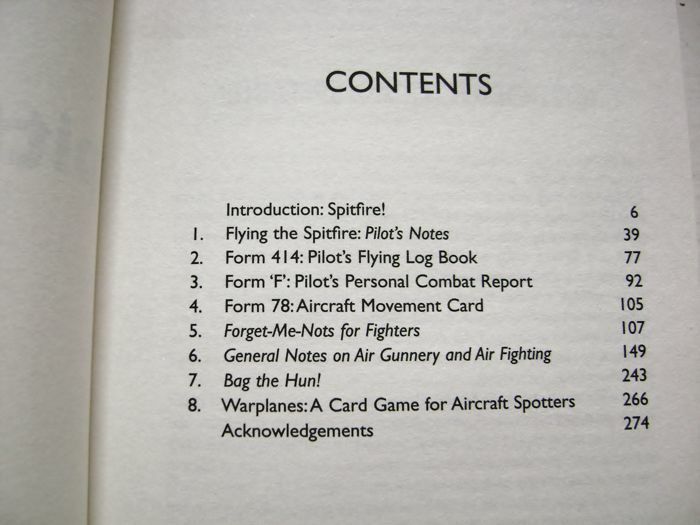 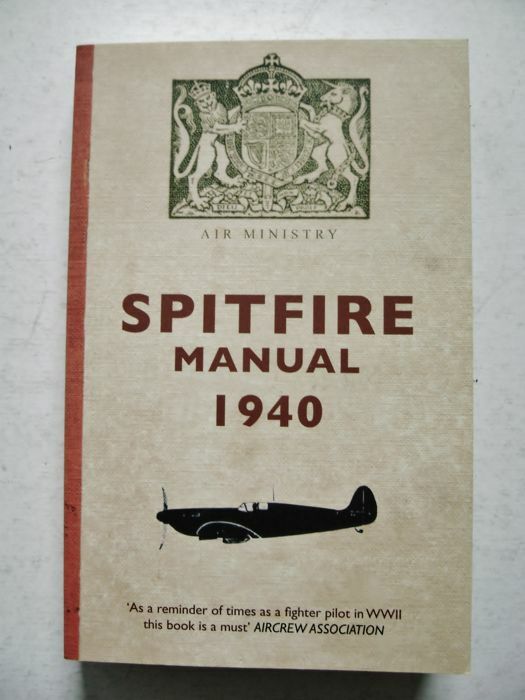 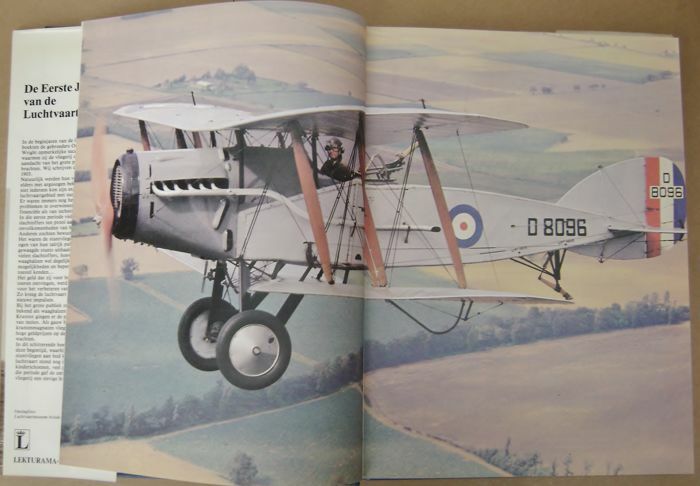 Dilip Sarkar - The Spitfire Manual 1940 - Stroud, Amberley Publishing Plc, 2010 - 1e edition - 274+7 publ. 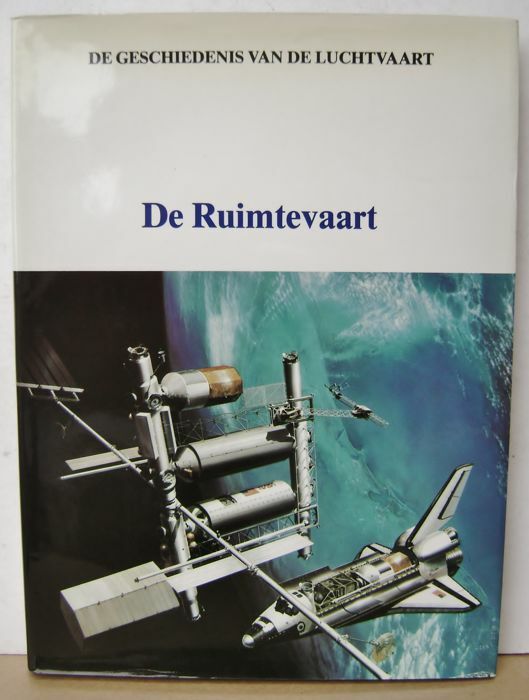 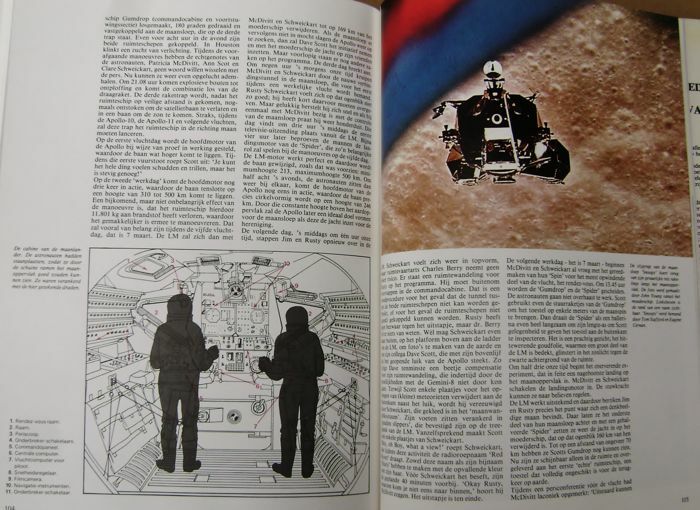 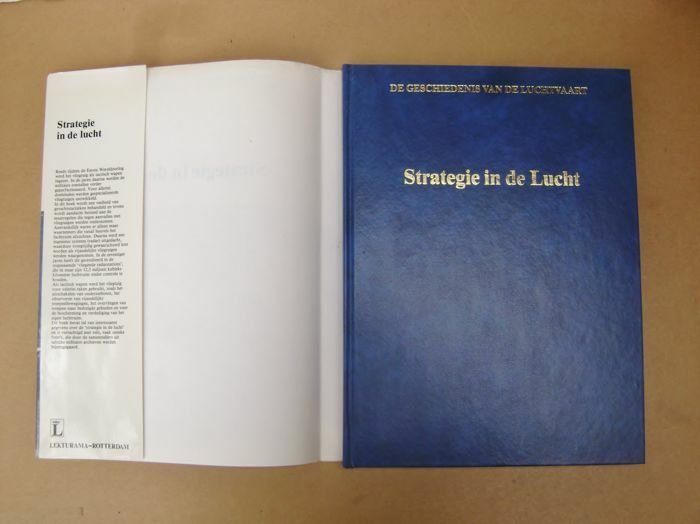 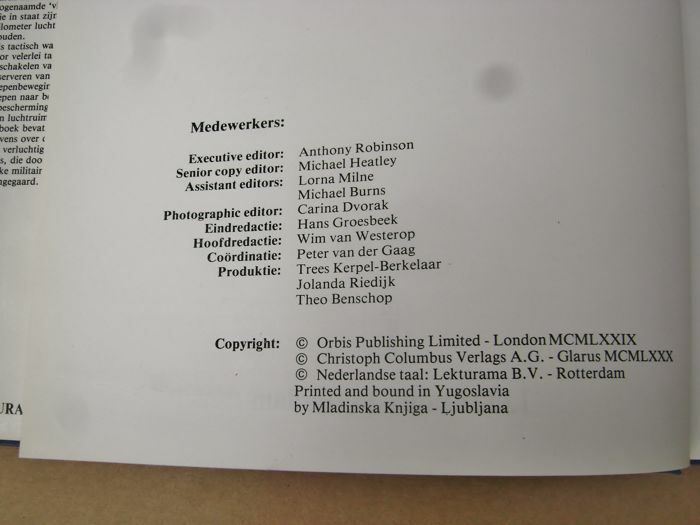 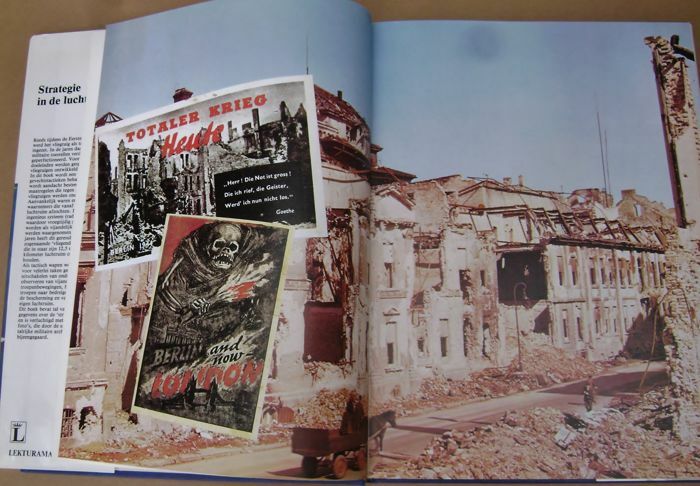 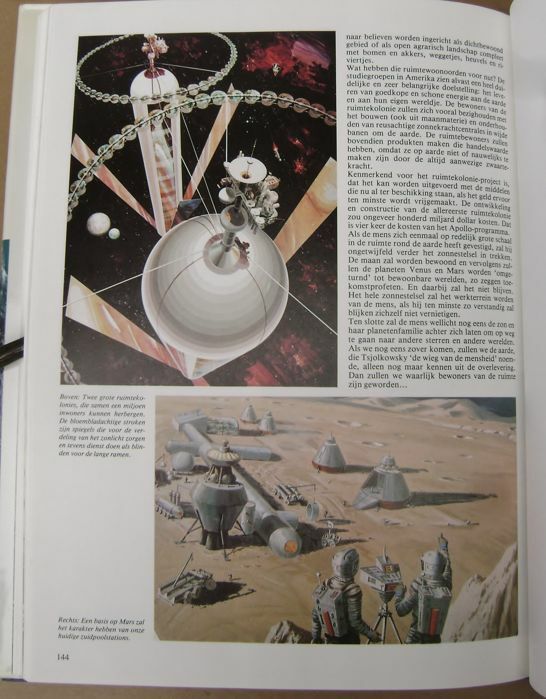 - Softcover; paperback format - Size: 12.50 x 19.70 cm-condition: Copy as good as new, with design artwork. 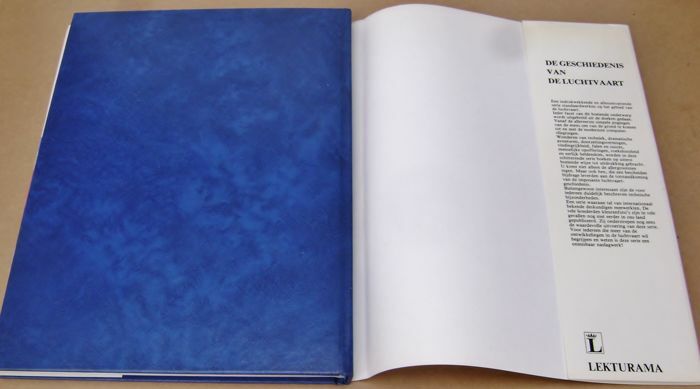 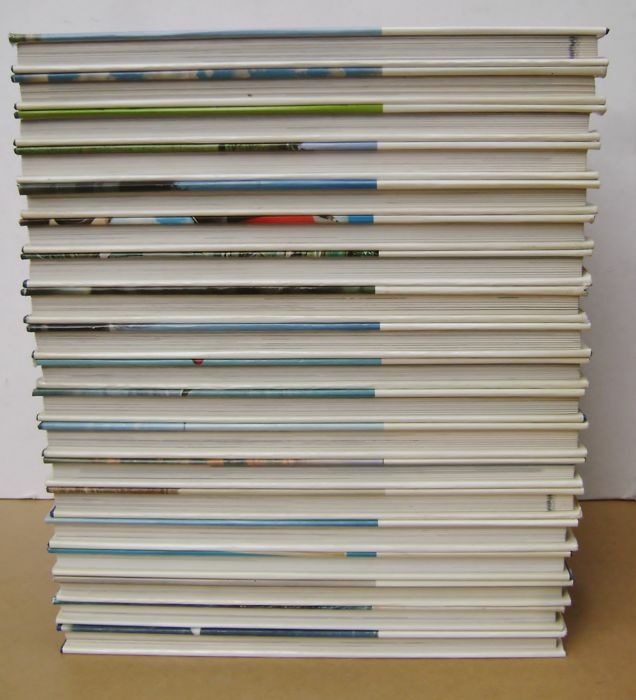 Overall condition: very good condition - there are a number of dust covers with UV edge discoloration and tears - all text blocks are fresh and intact. 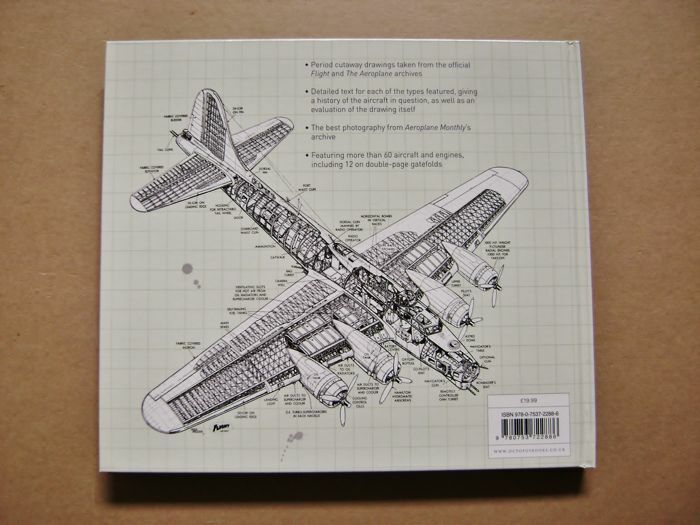 Shipping: Well packaged (ca. 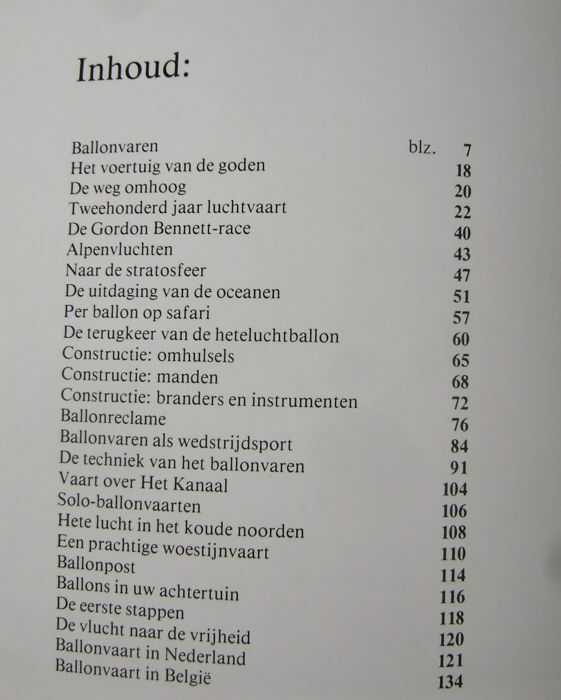 22 kg) and insured. 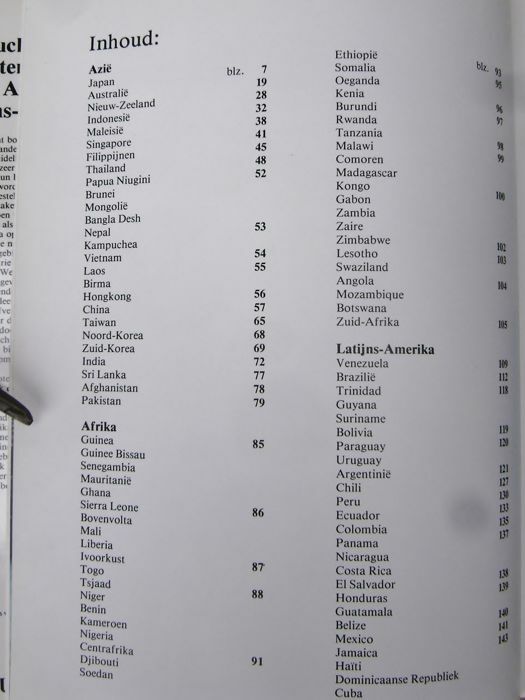 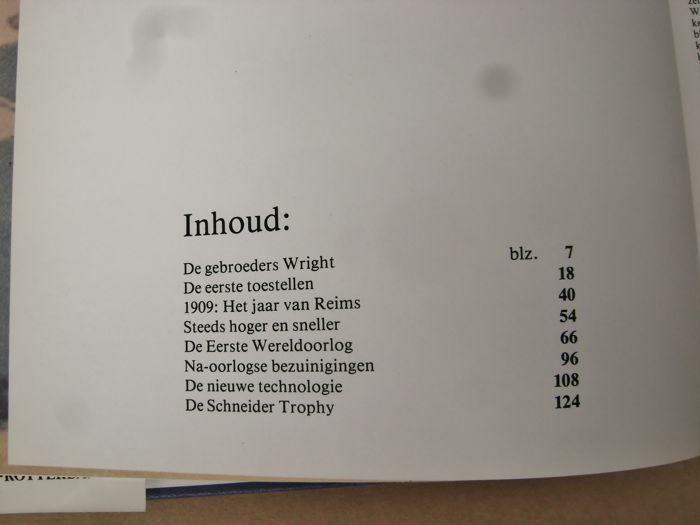 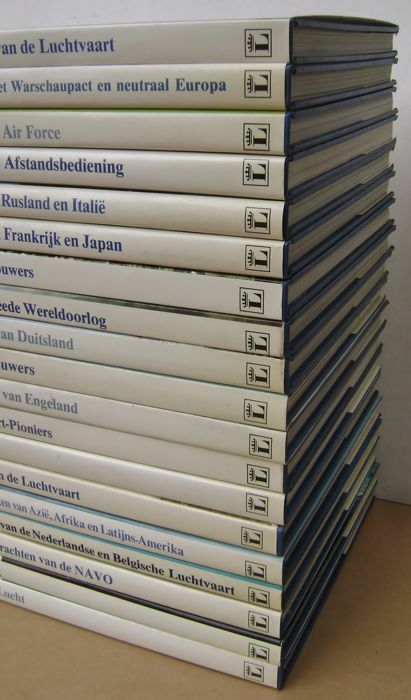 Puedes recoger este lote en persona: Sint-Truiden (Limburg), Bélgica.